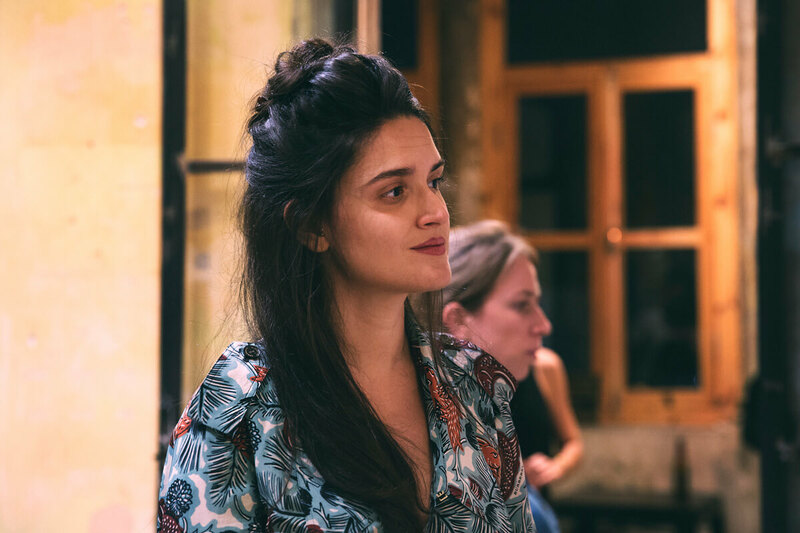 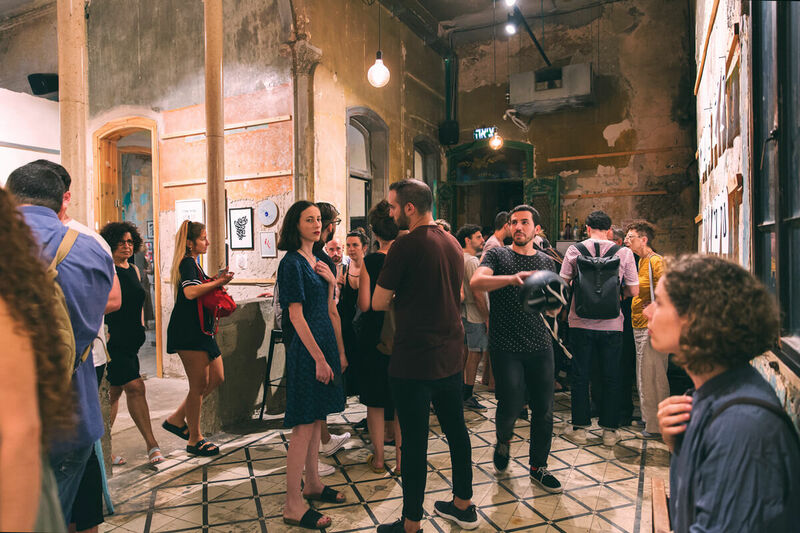 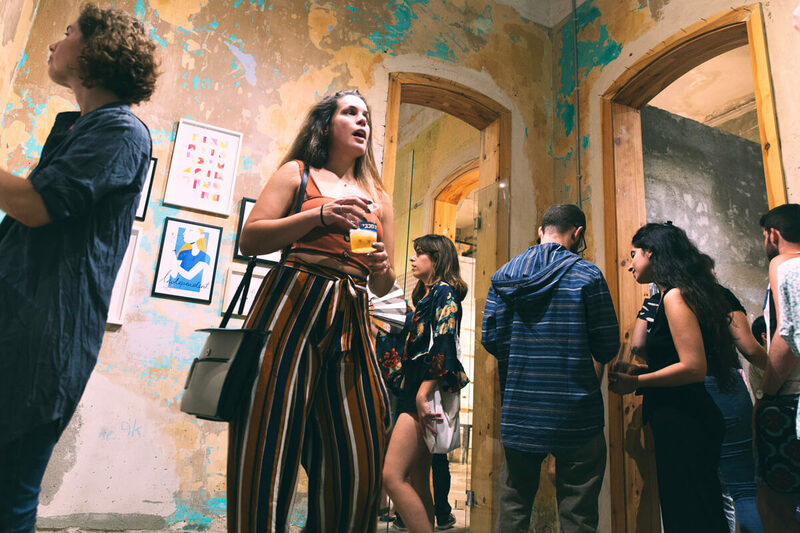 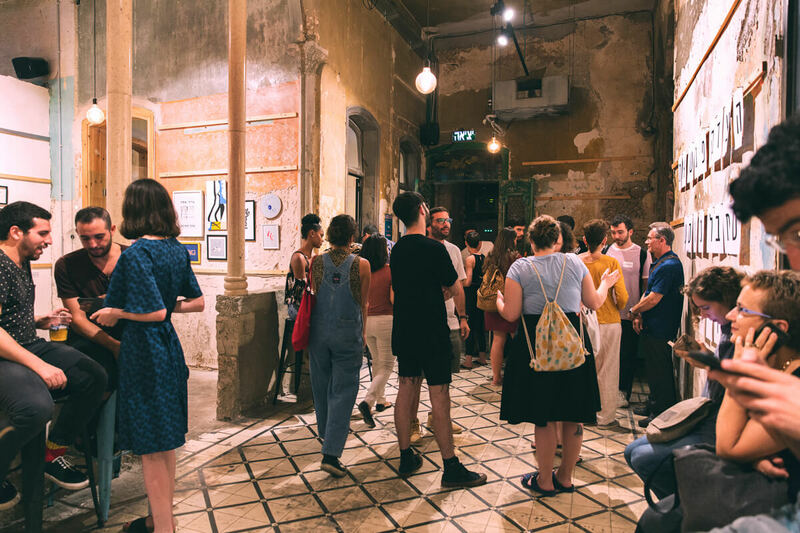 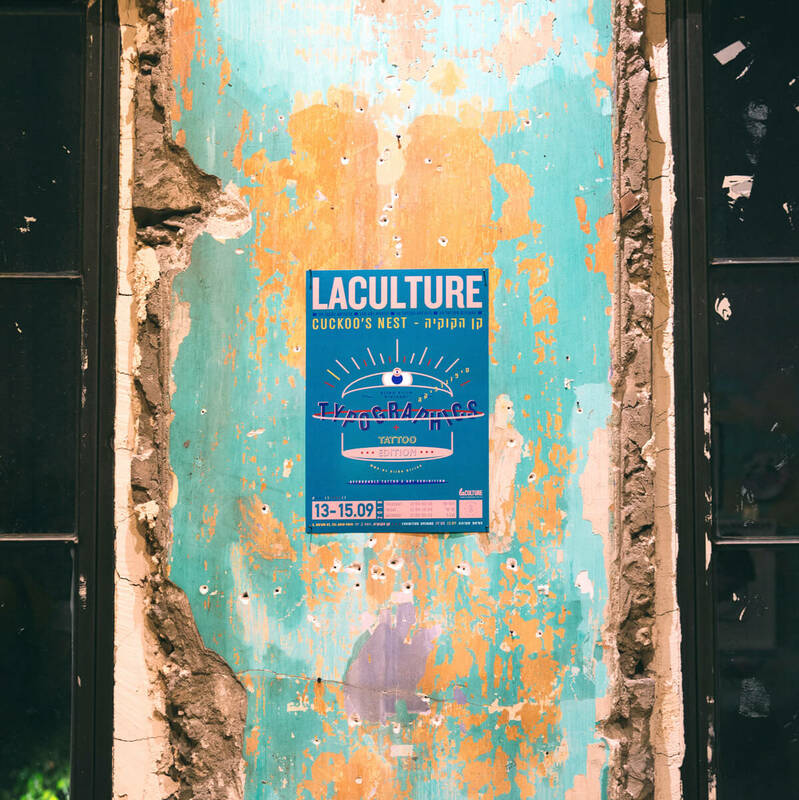 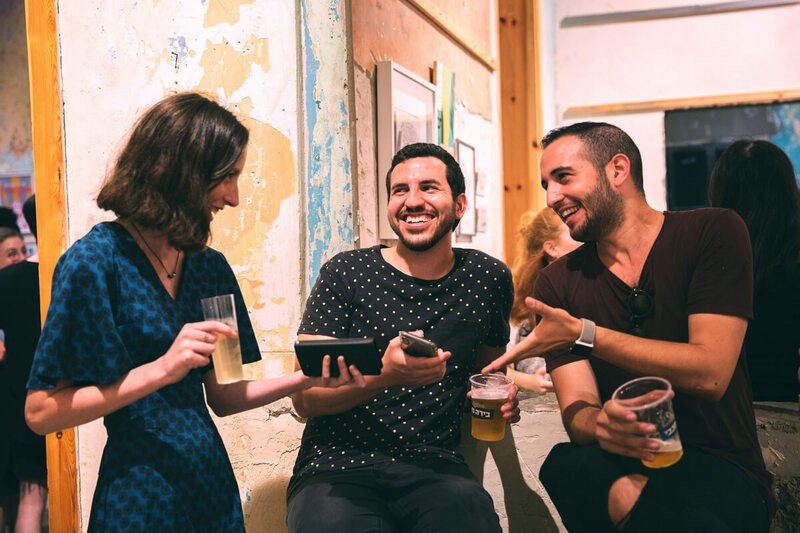 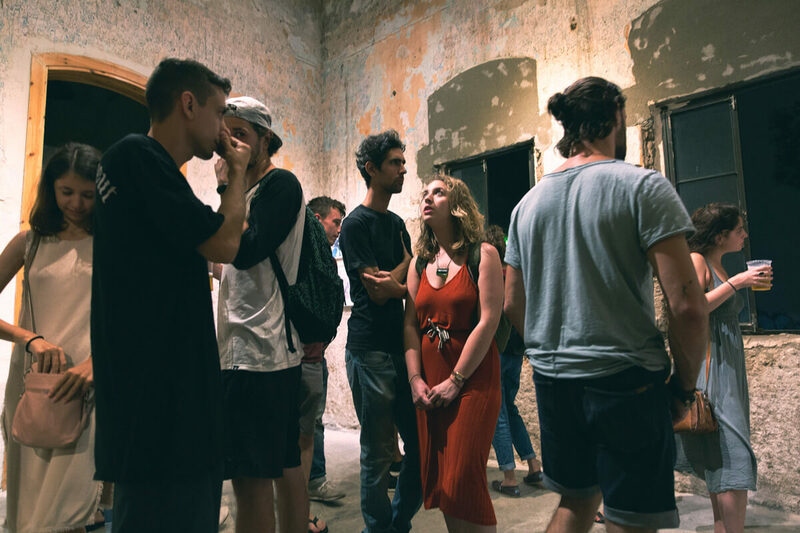 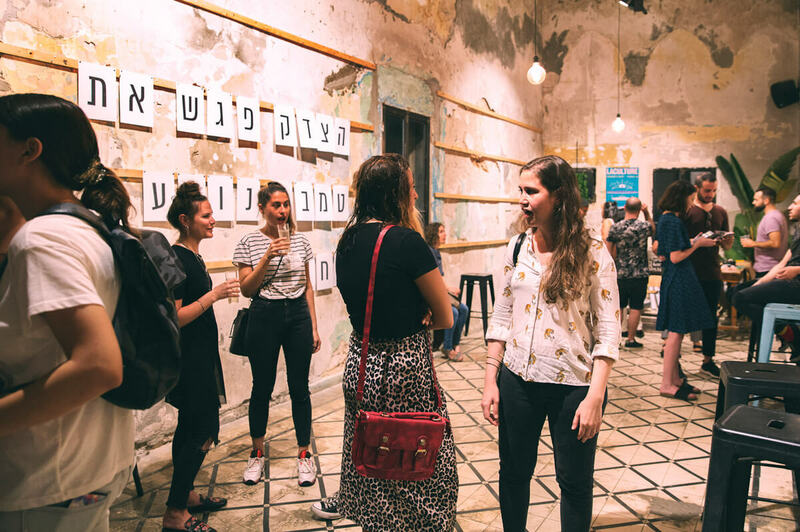 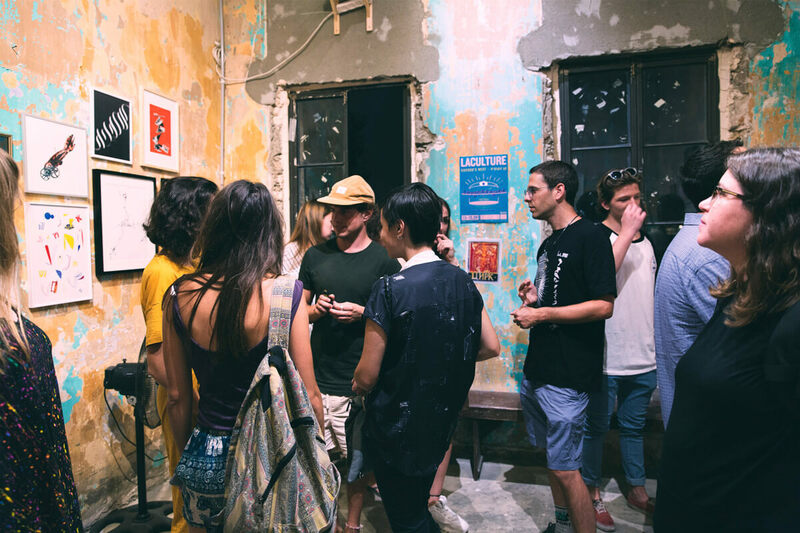 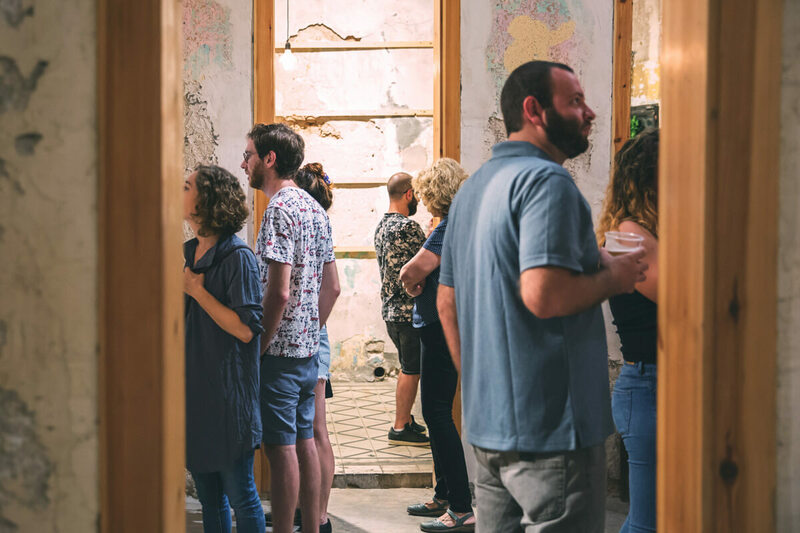 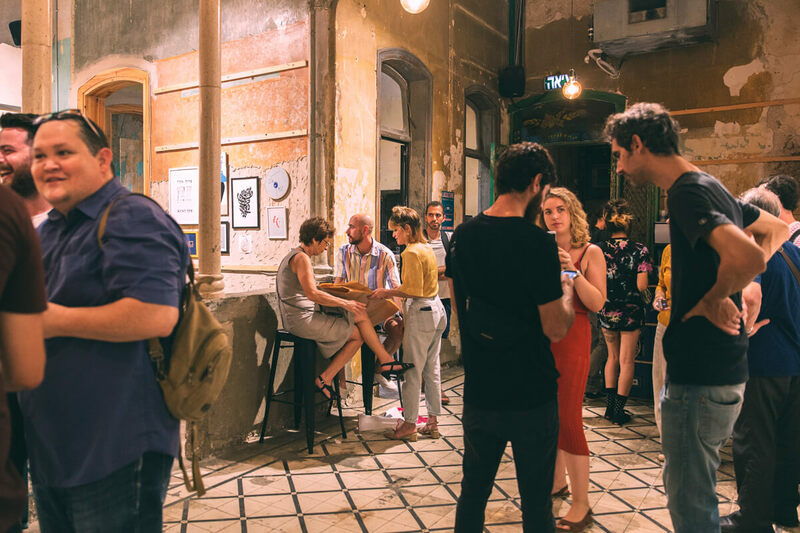 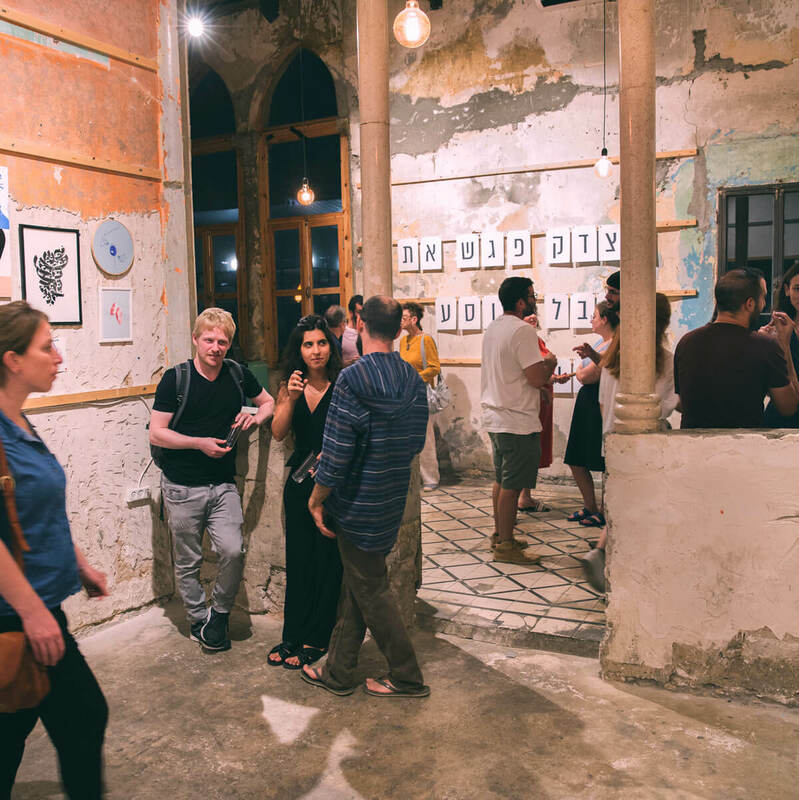 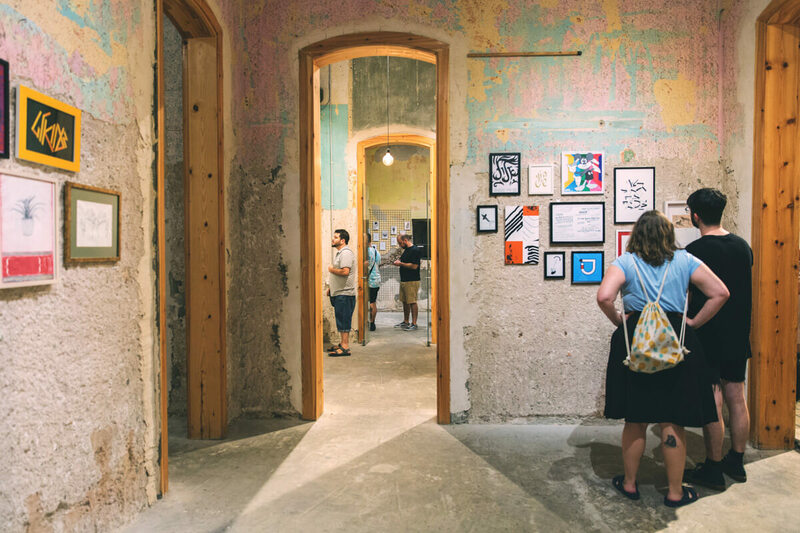 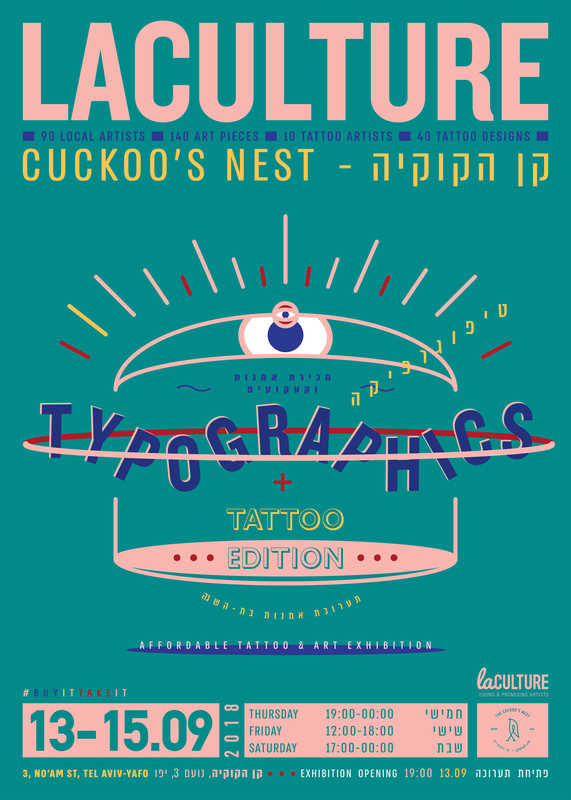 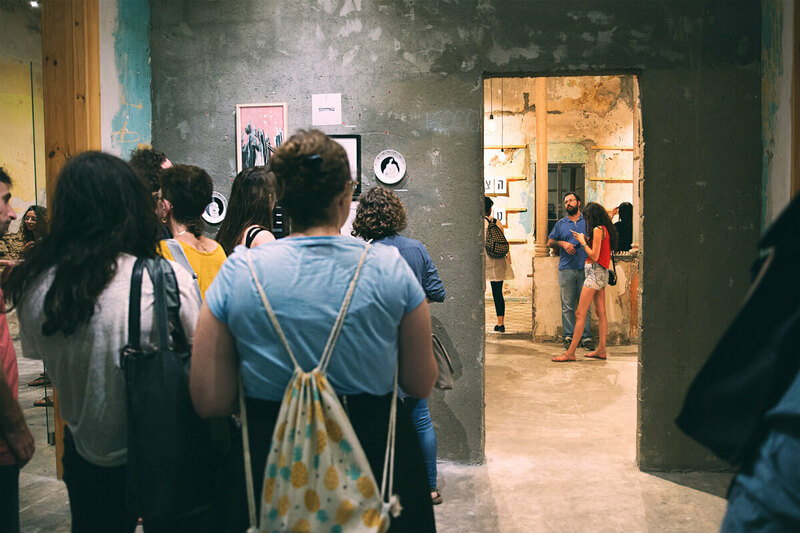 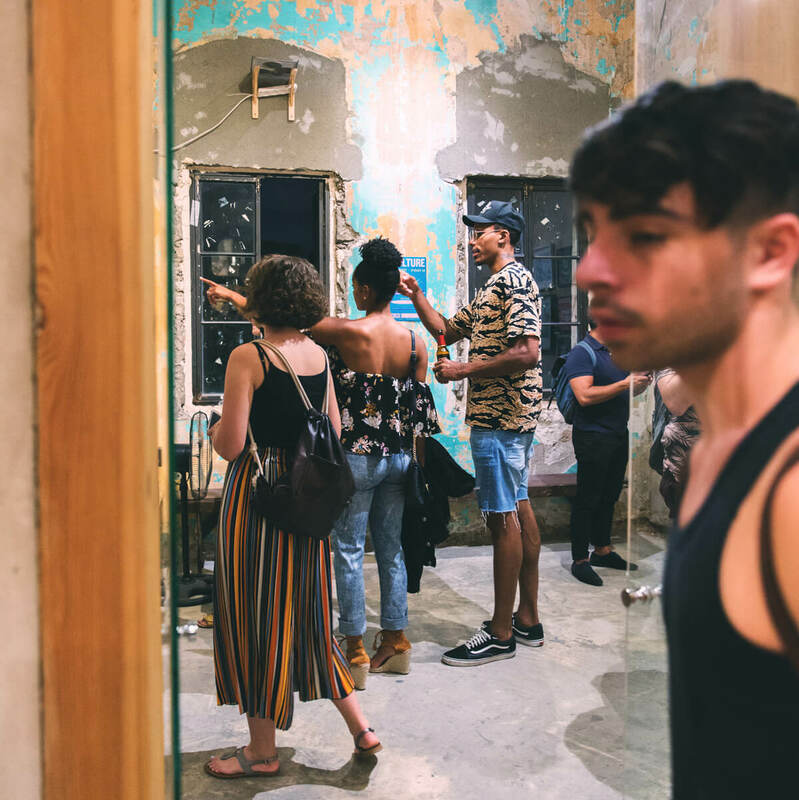 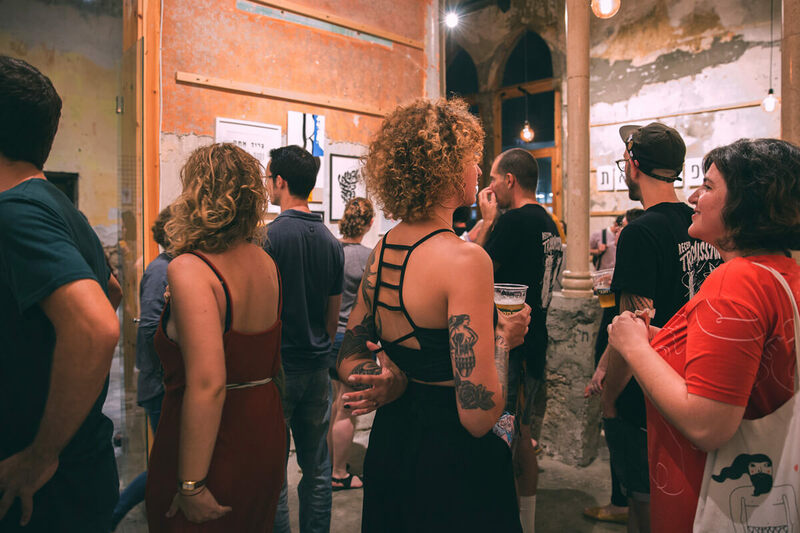 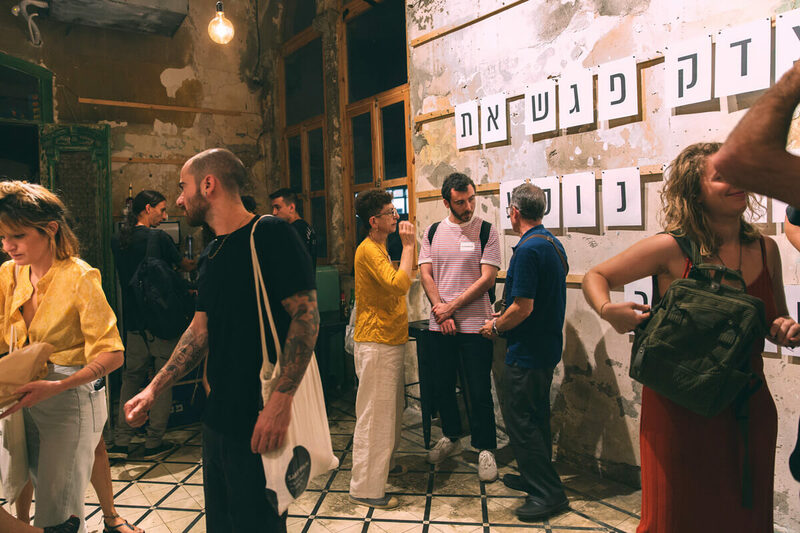 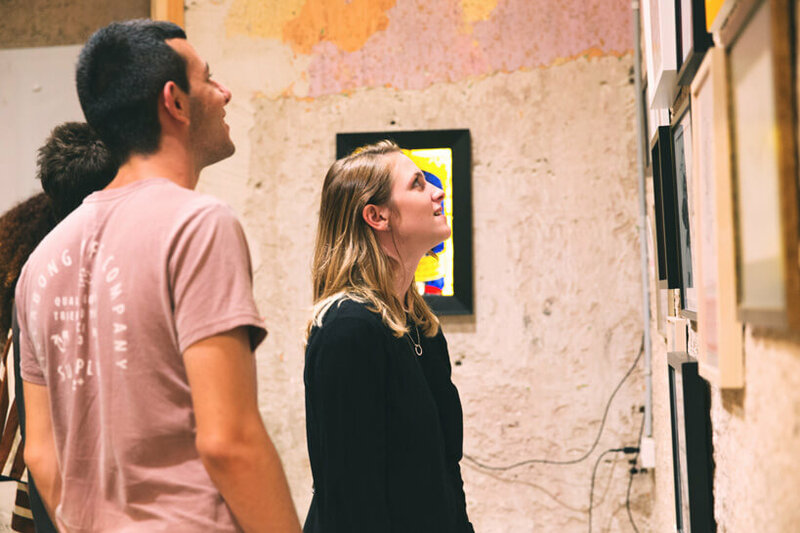 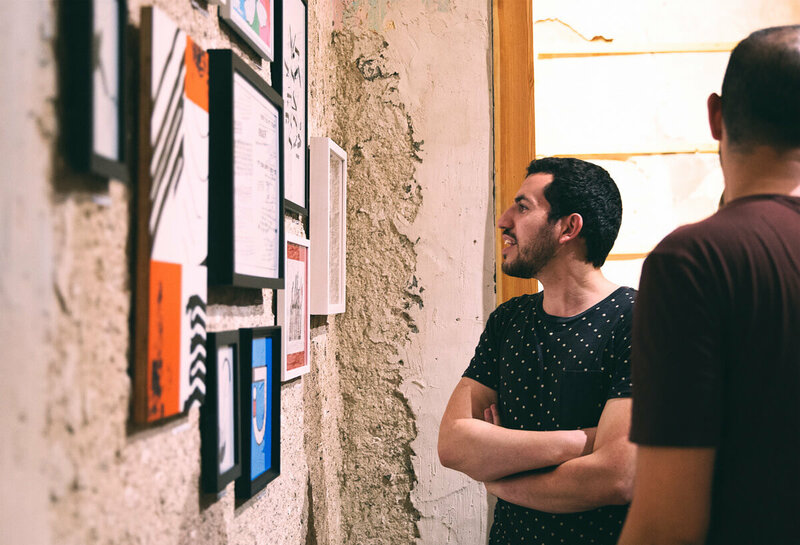 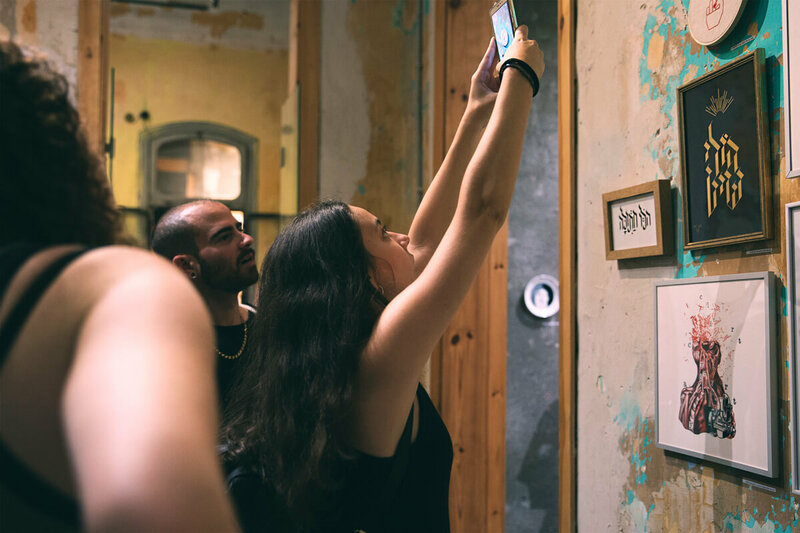 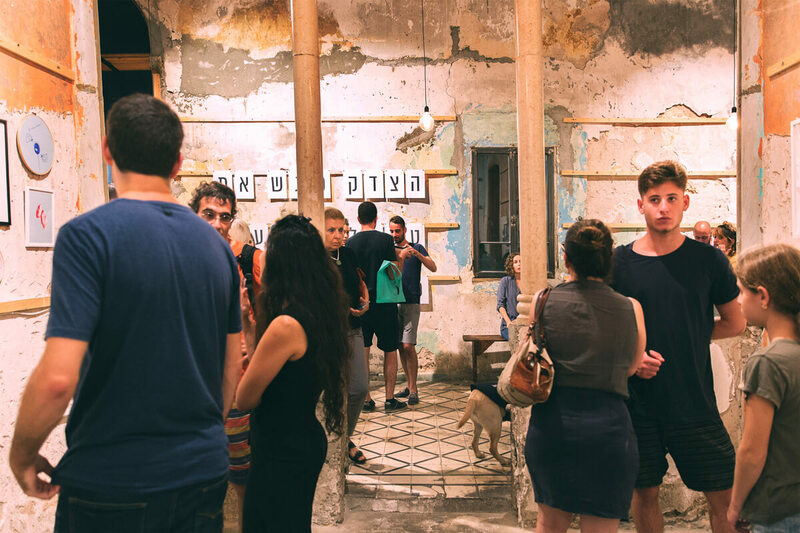 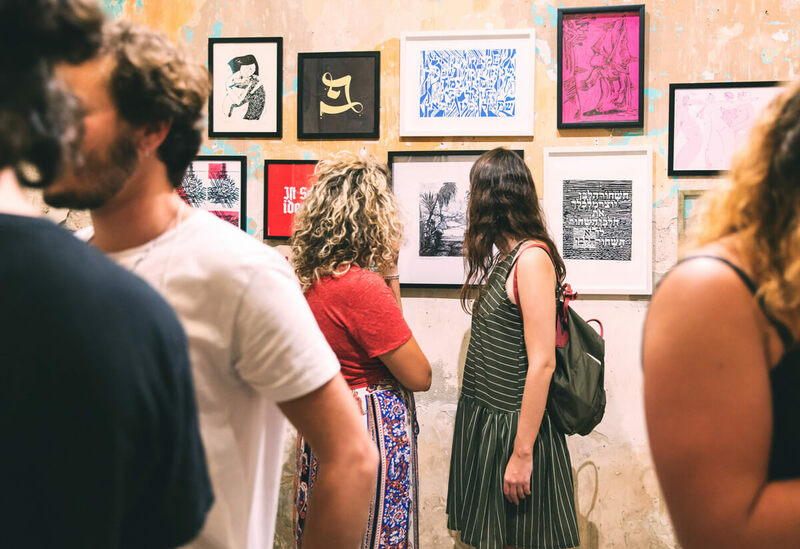 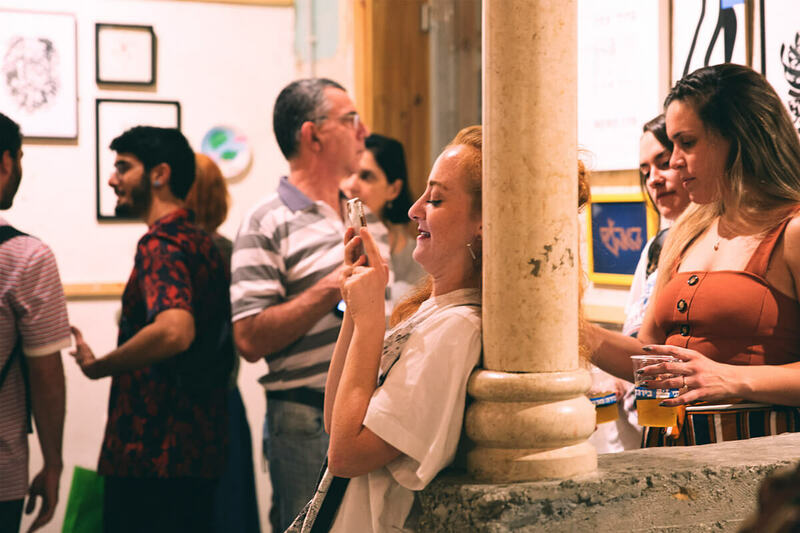 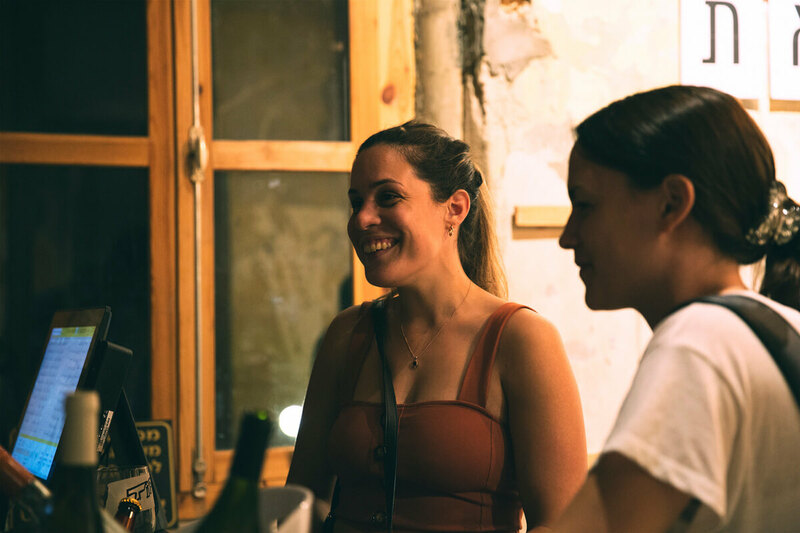 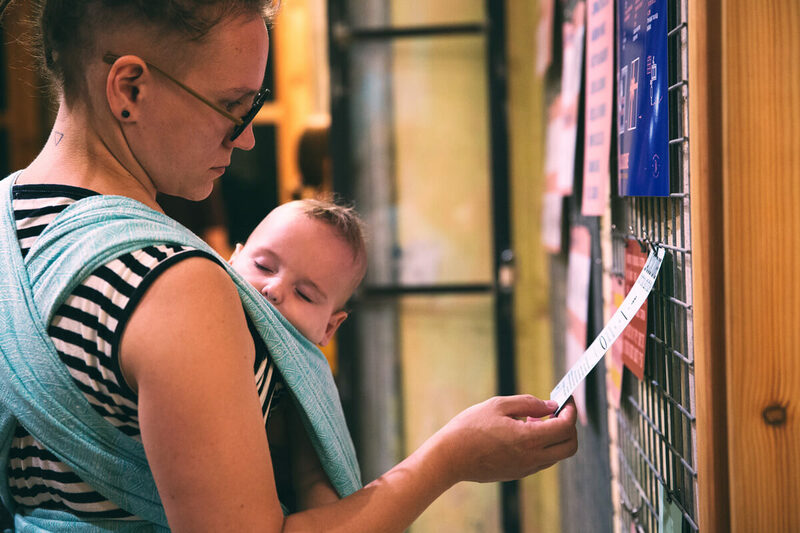 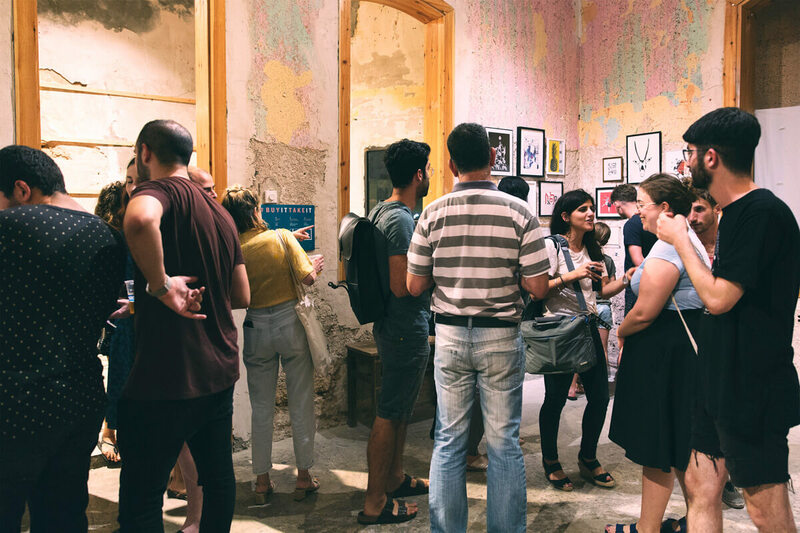 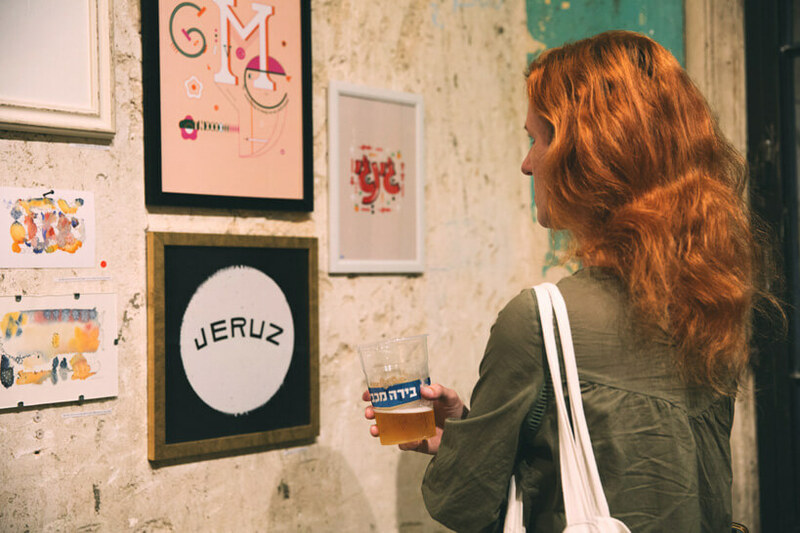 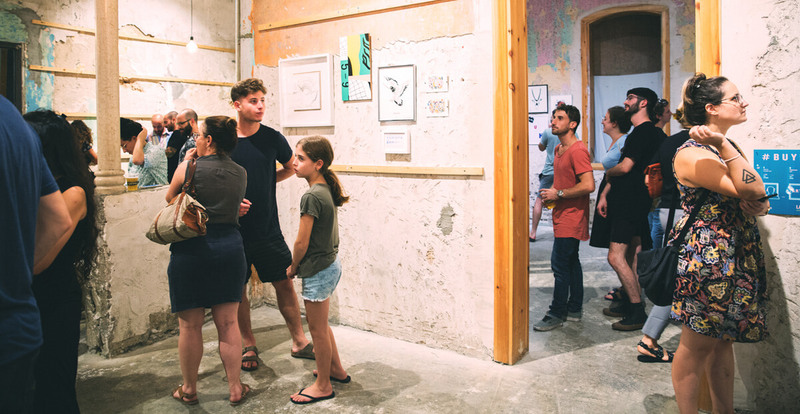 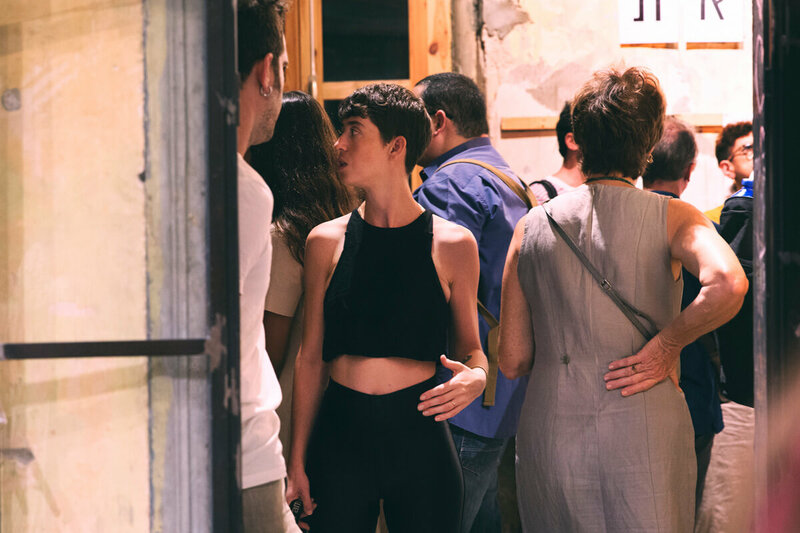 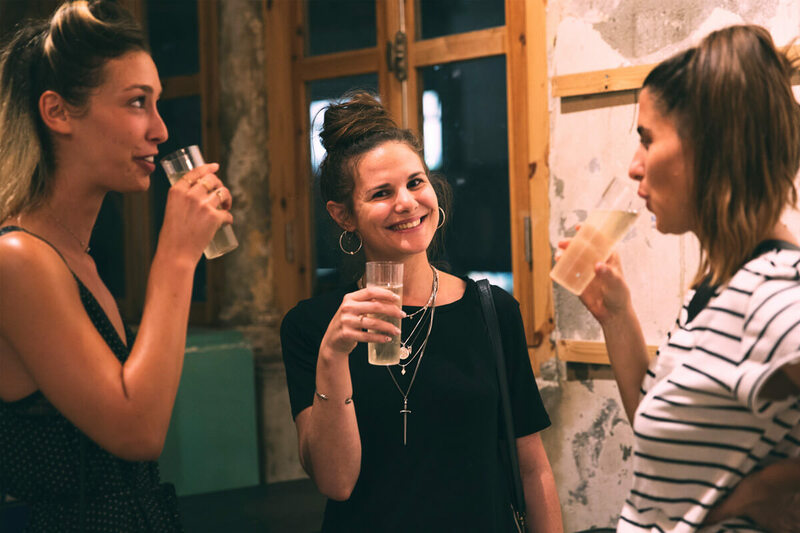 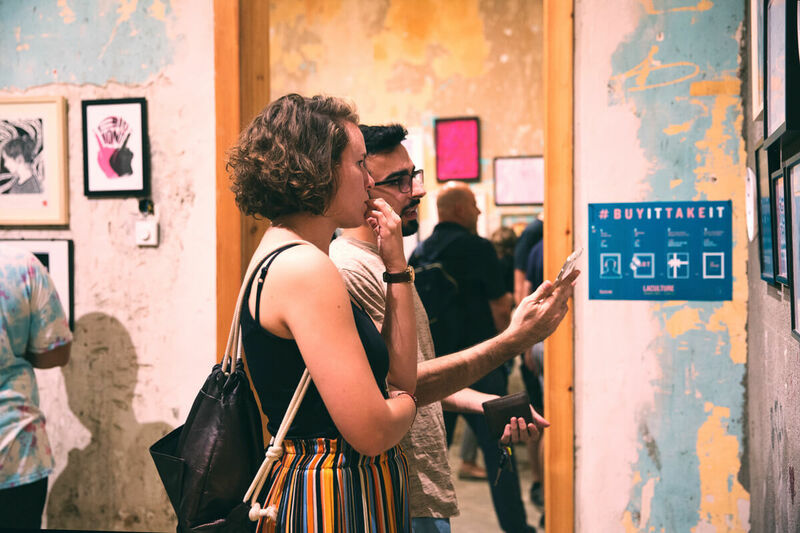 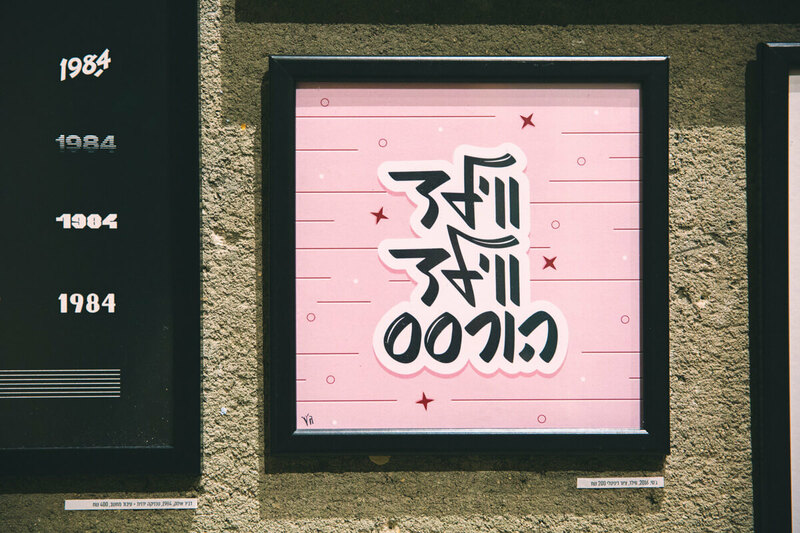 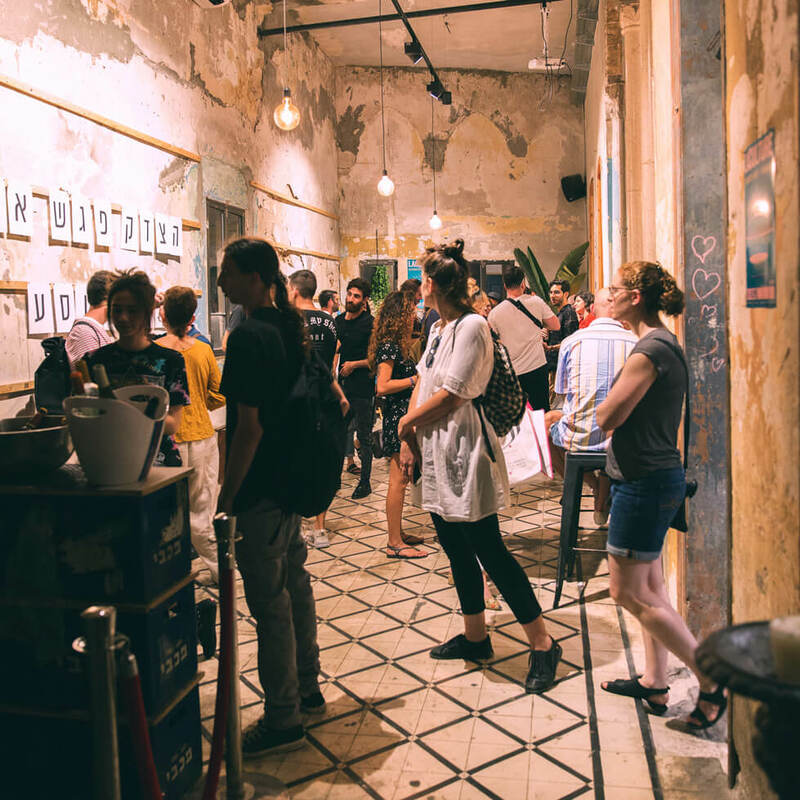 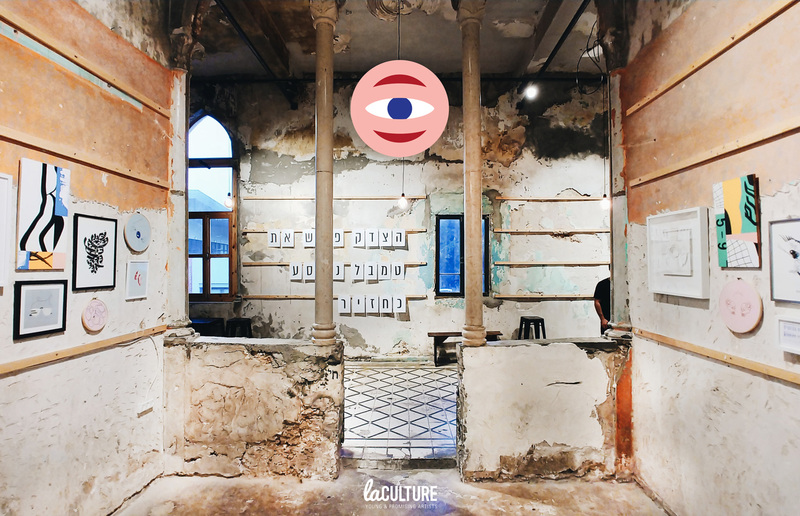 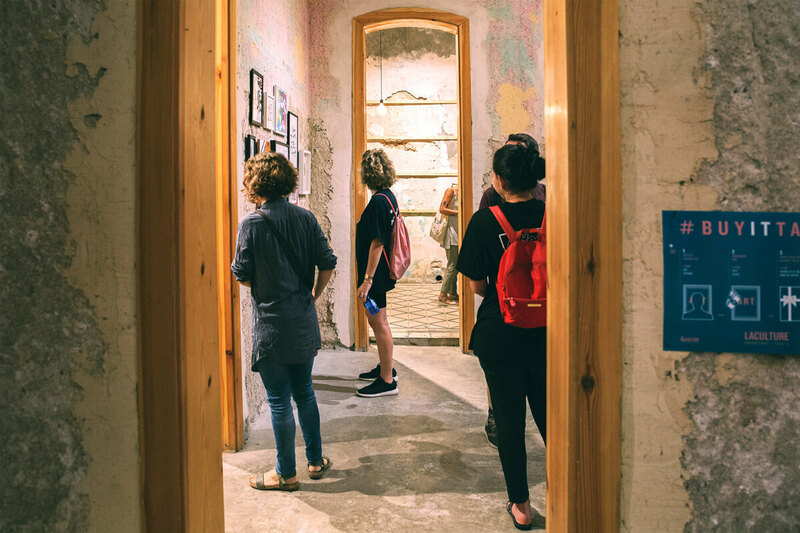 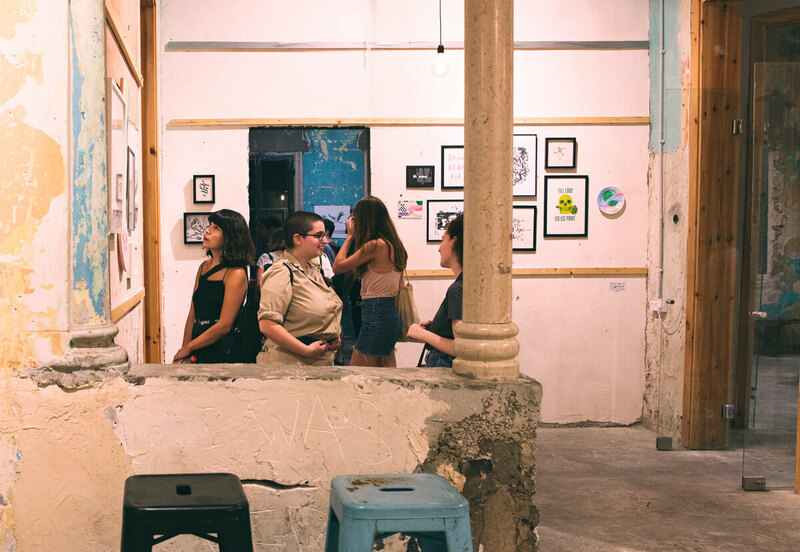 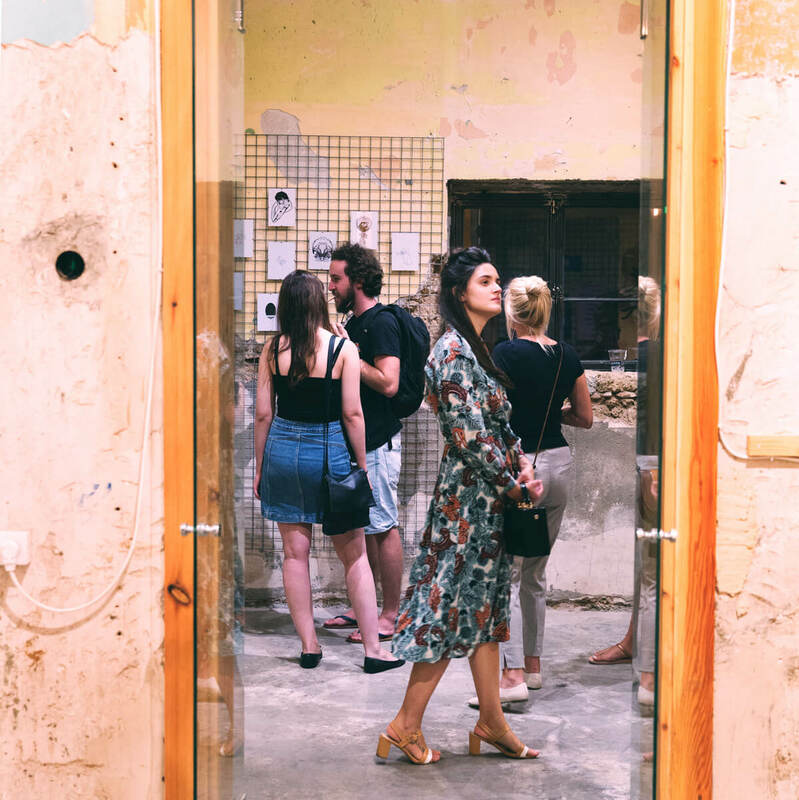 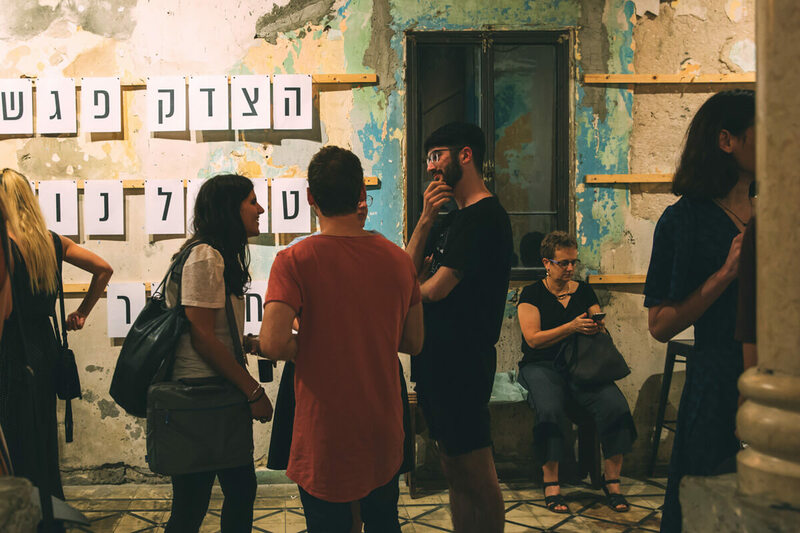 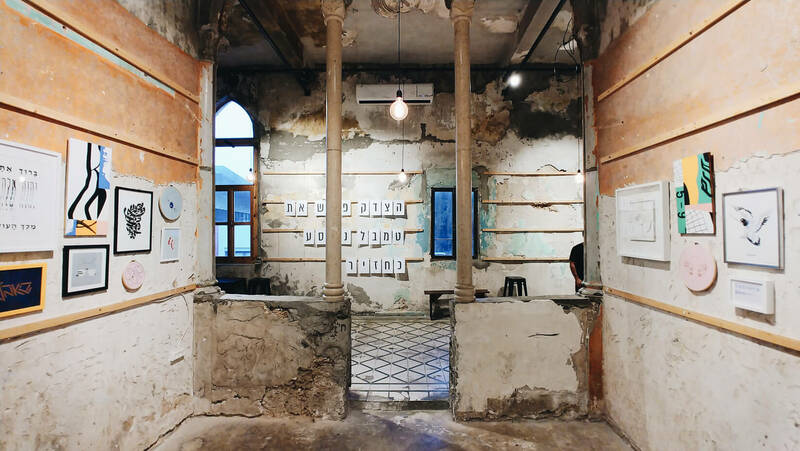 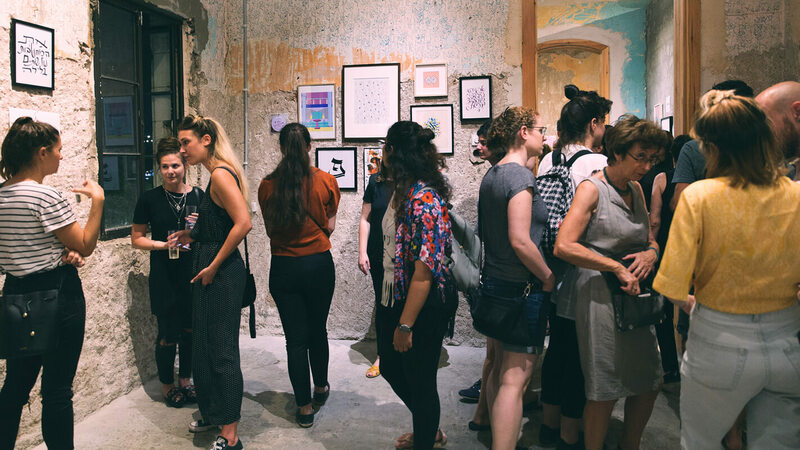 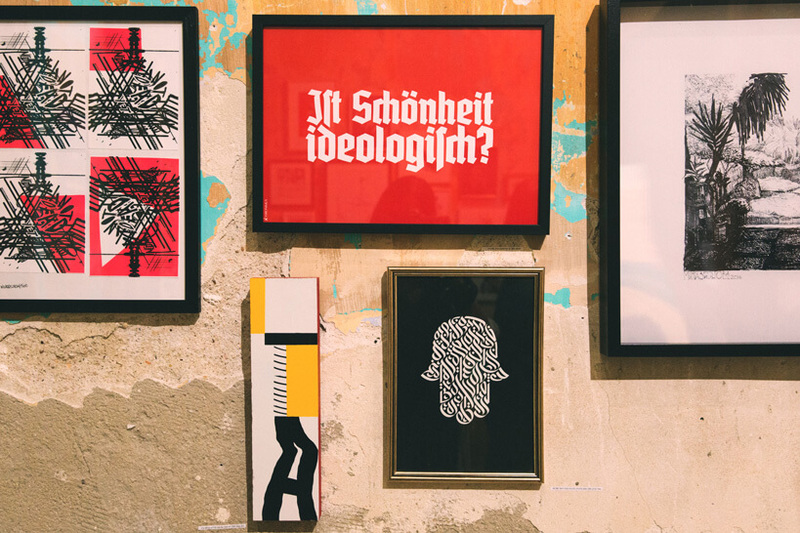 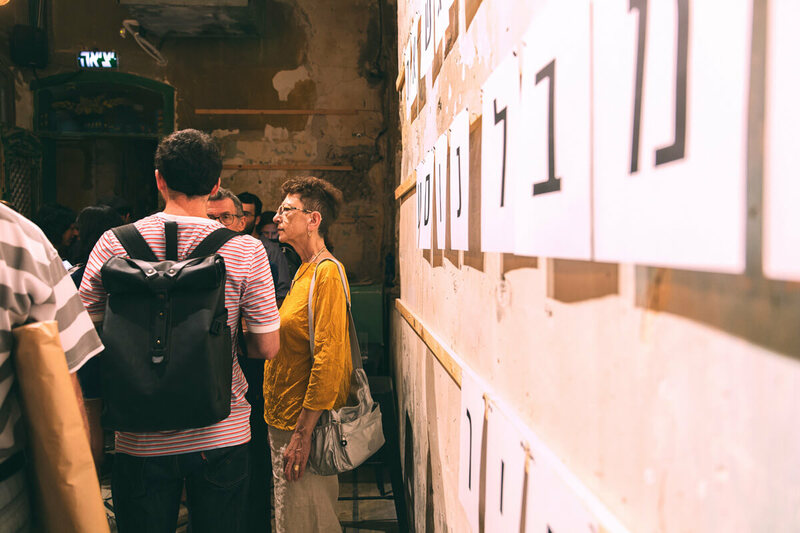 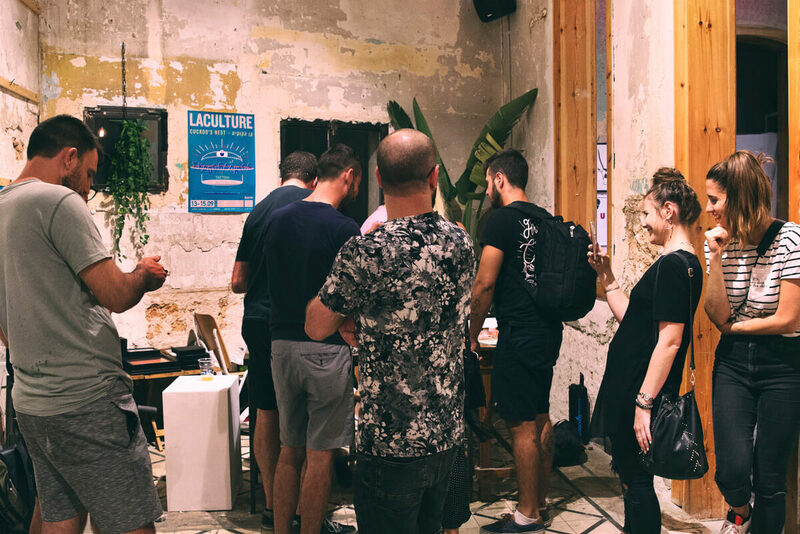 This year, the exhibition took place in the beautiful Cuckoo's Nest gallery [Jaffa], and was be in the theme of TYPOGRAPHICS, a combination of typography and graphics. 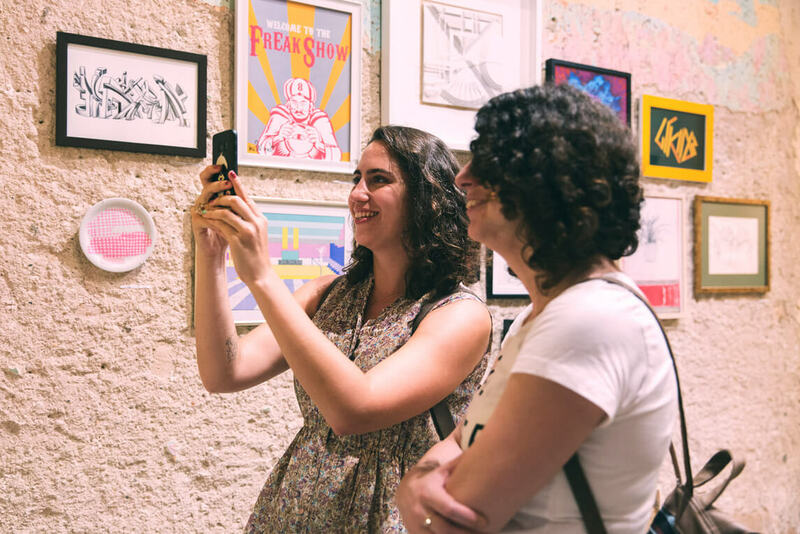 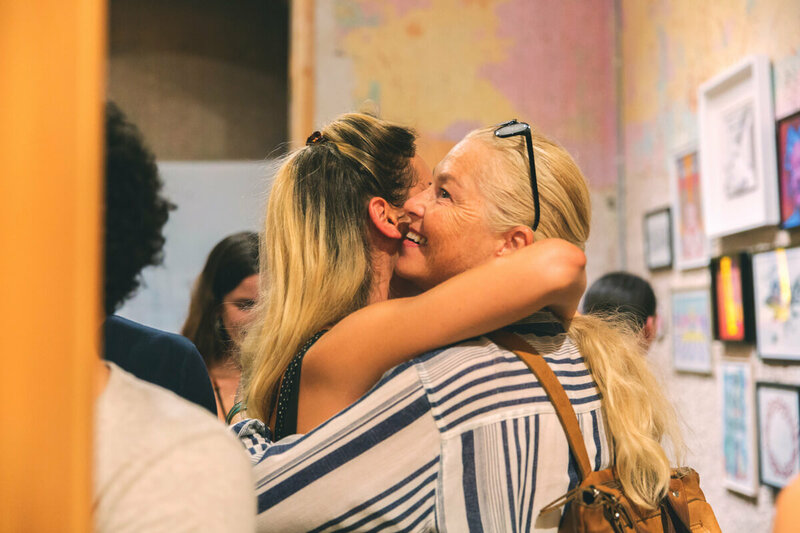 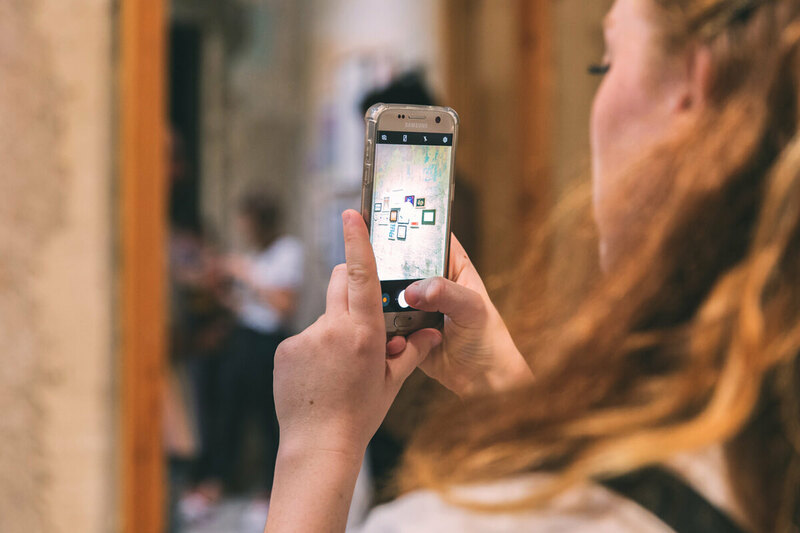 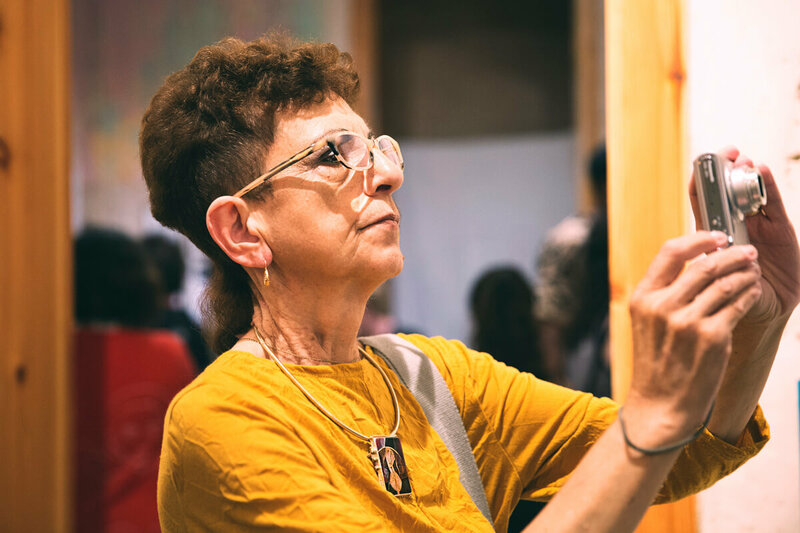 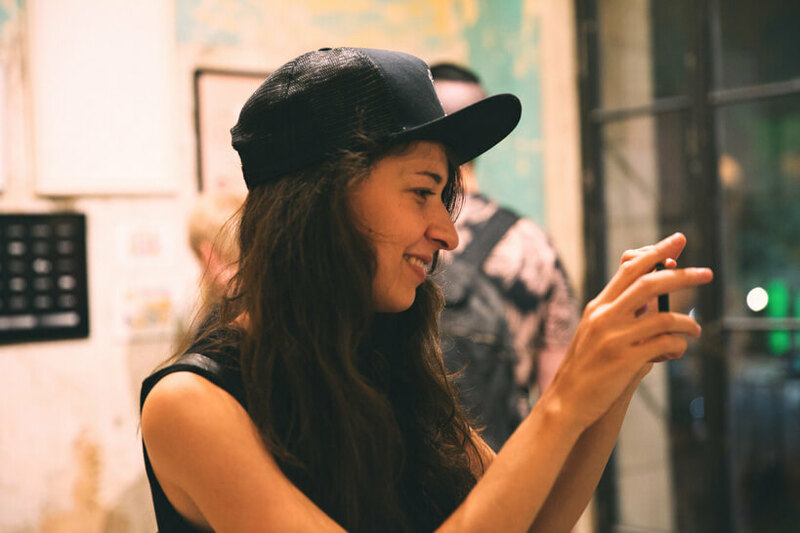 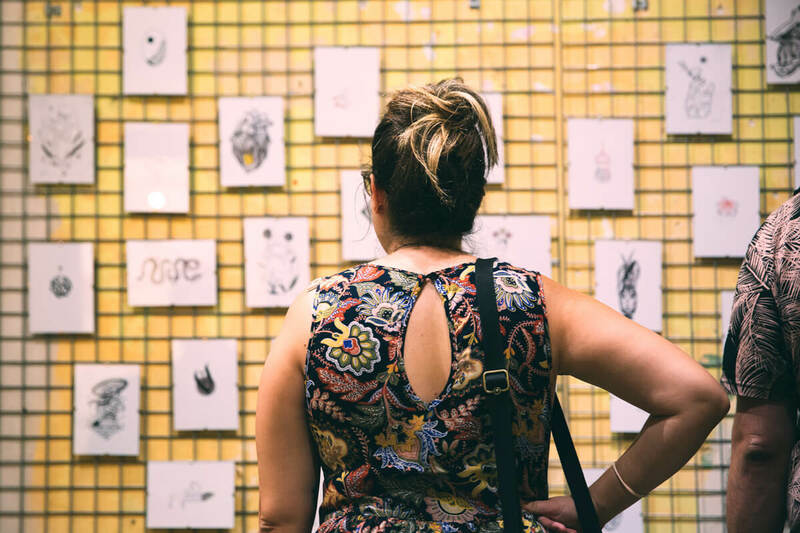 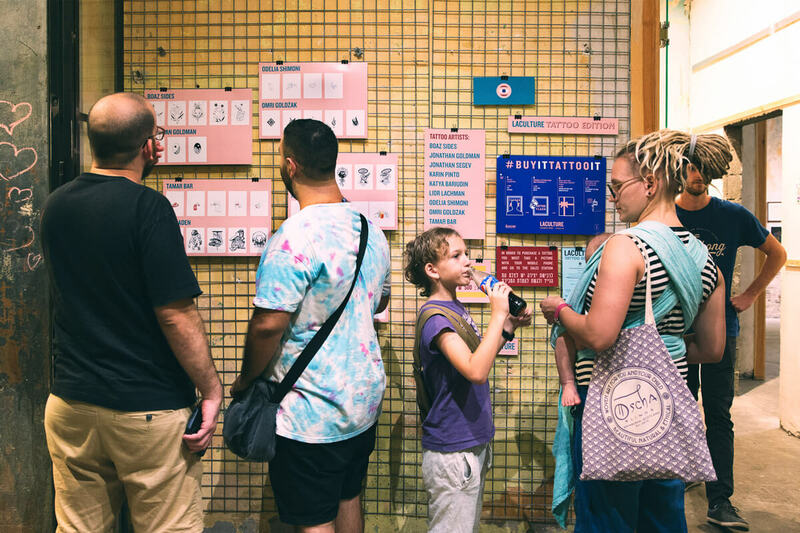 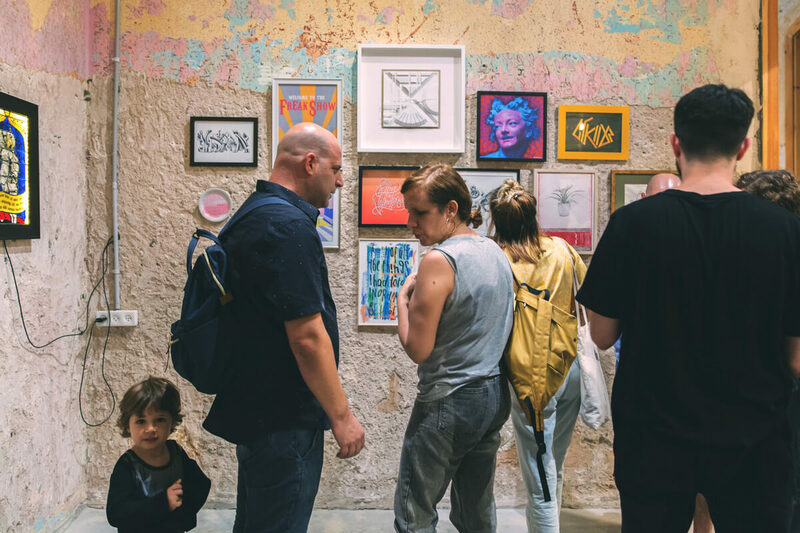 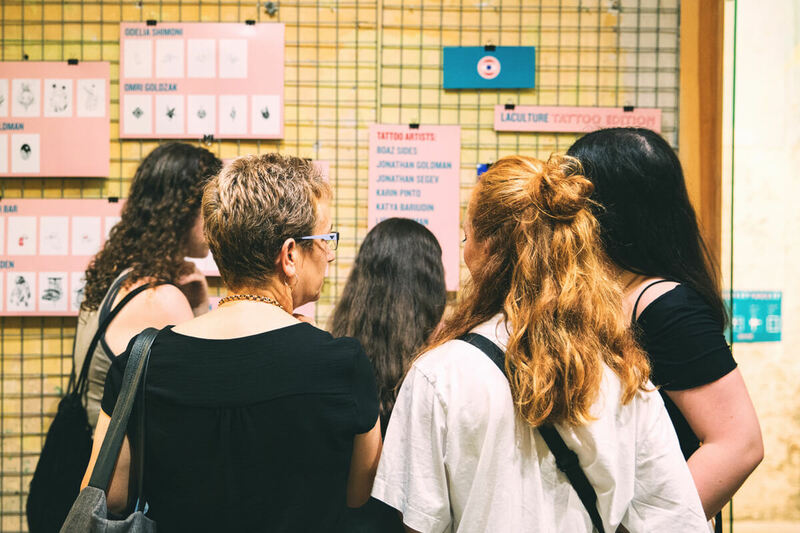 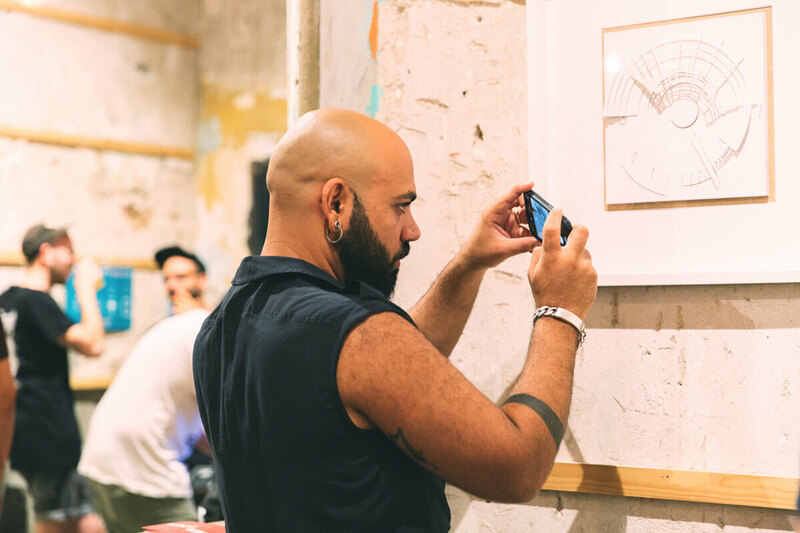 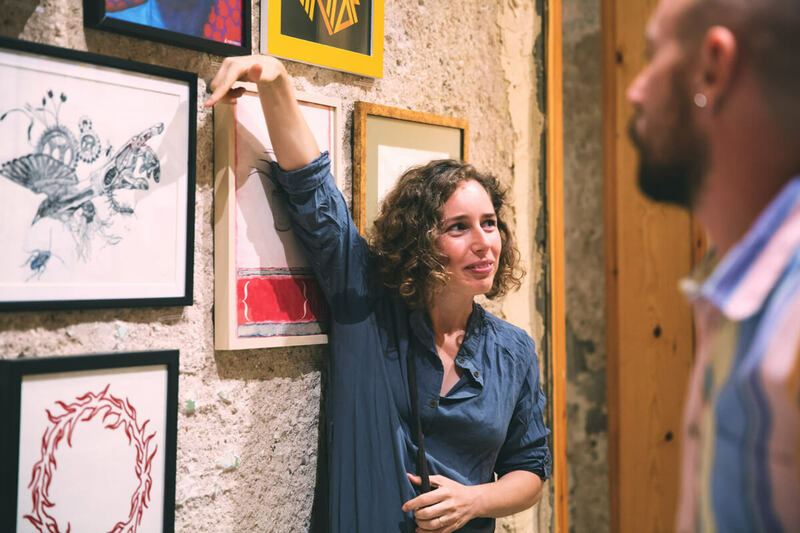 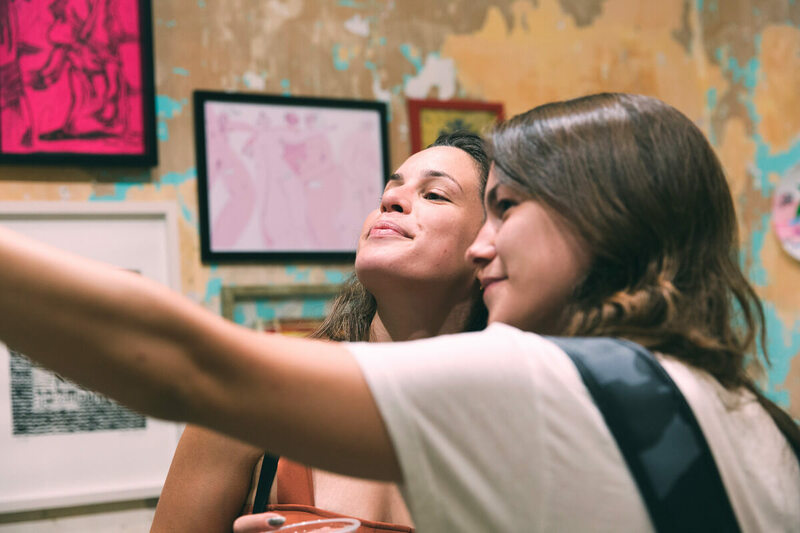 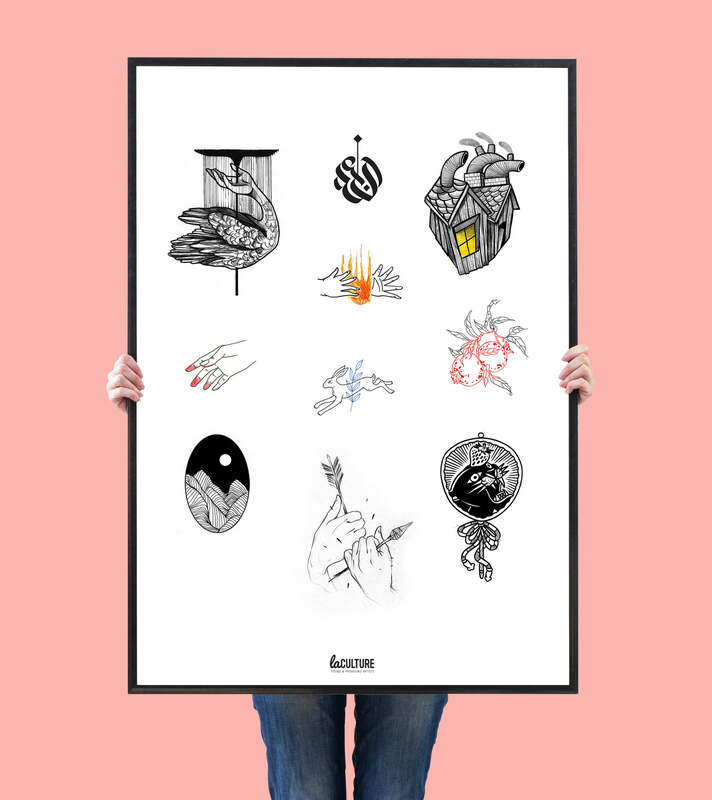 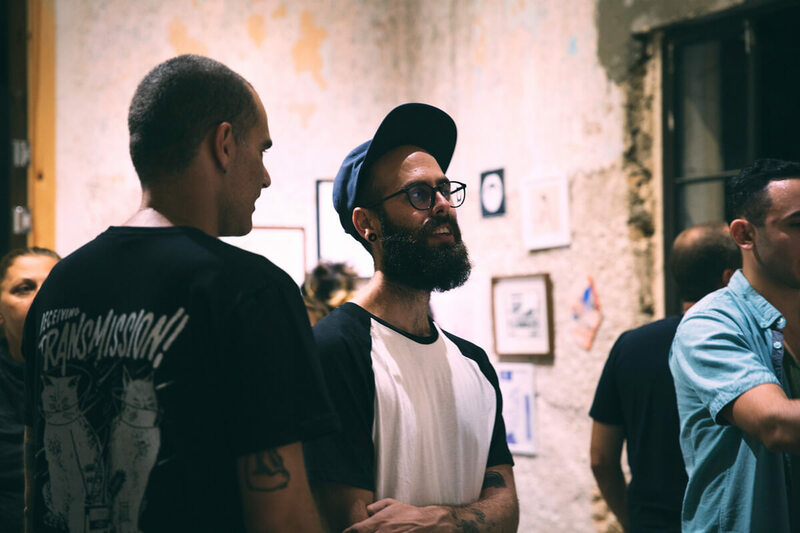 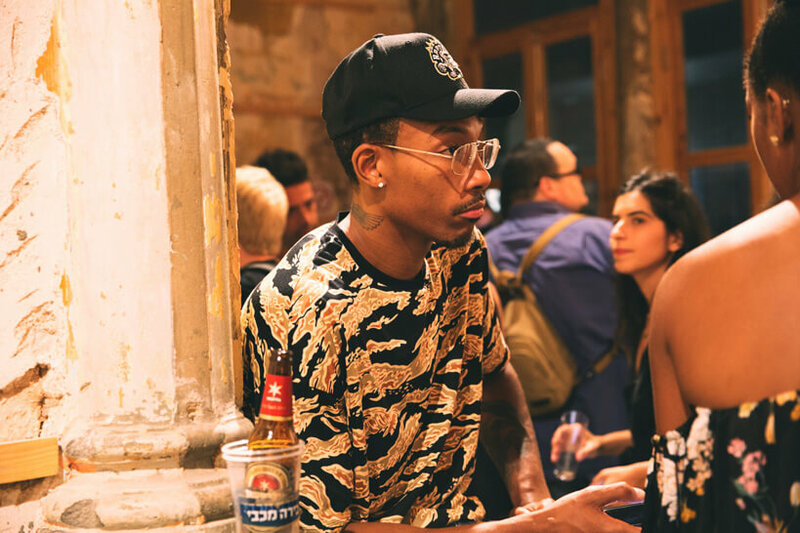 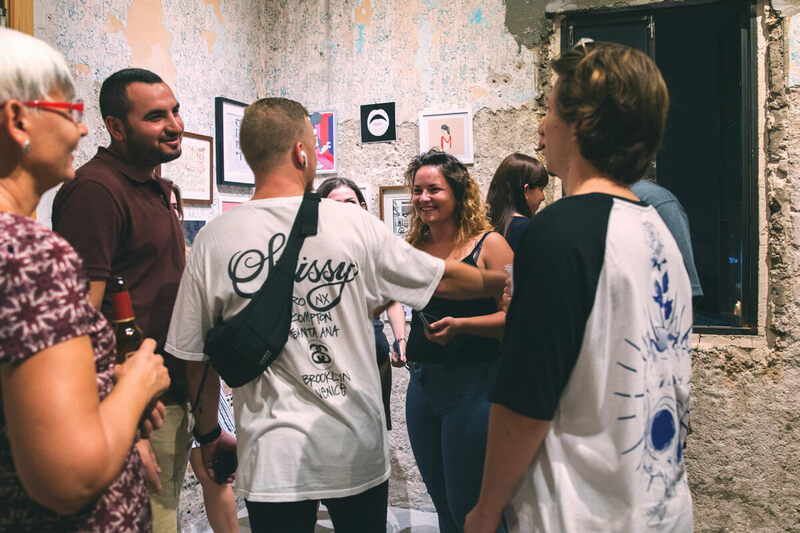 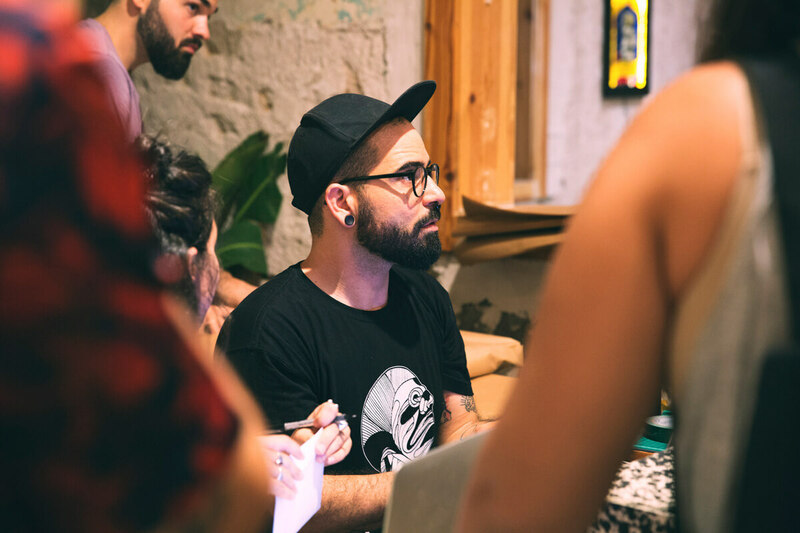 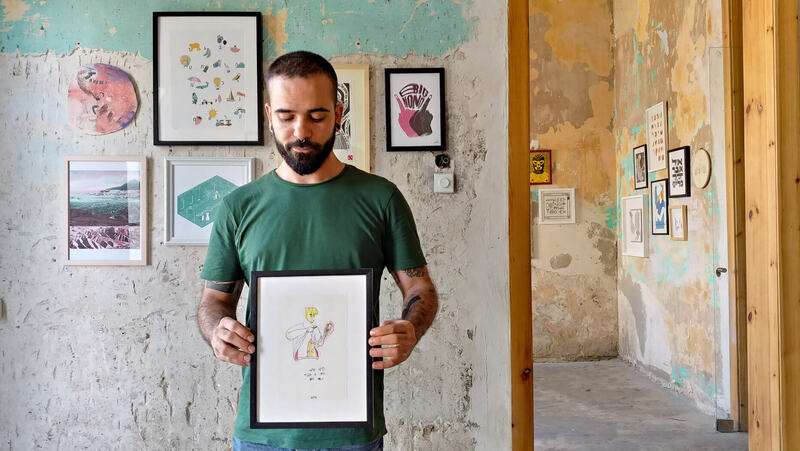 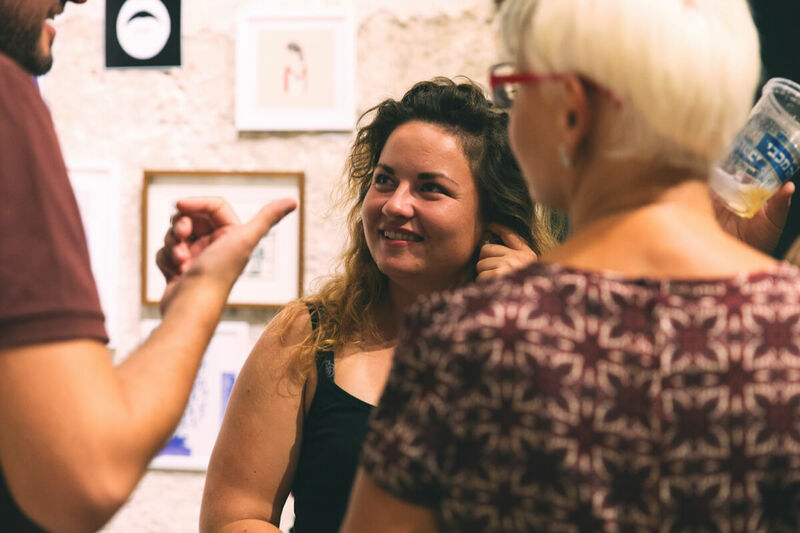 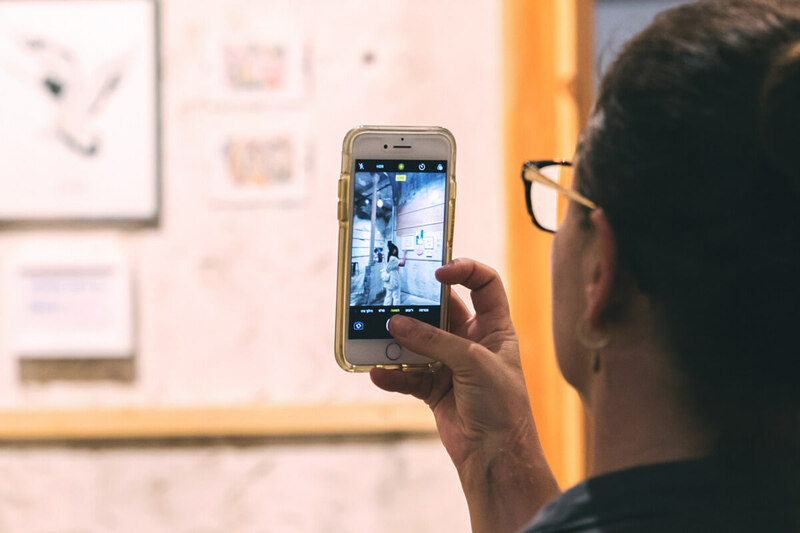 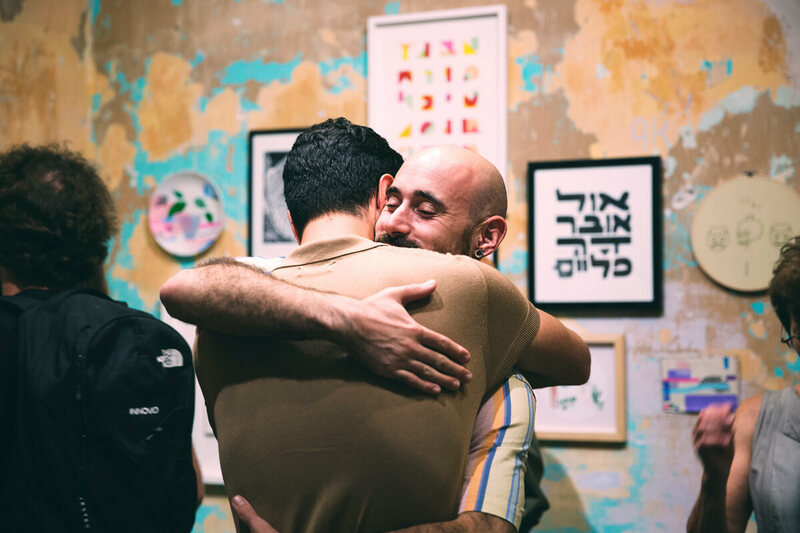 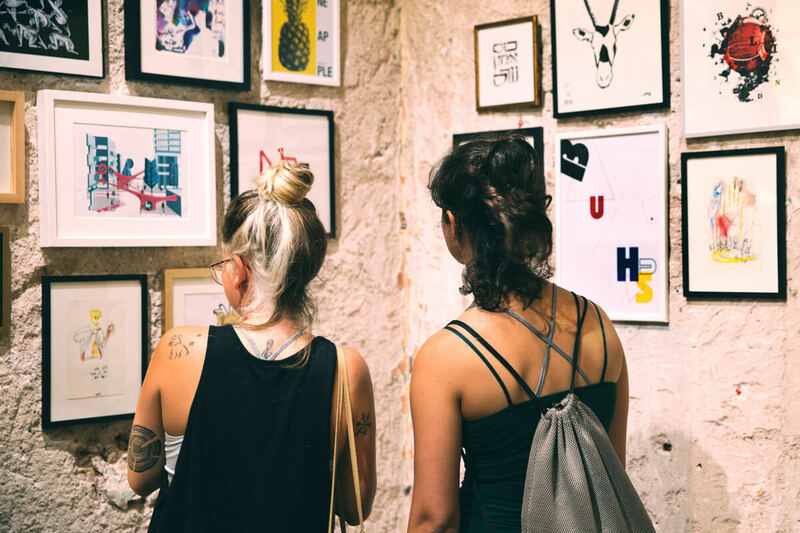 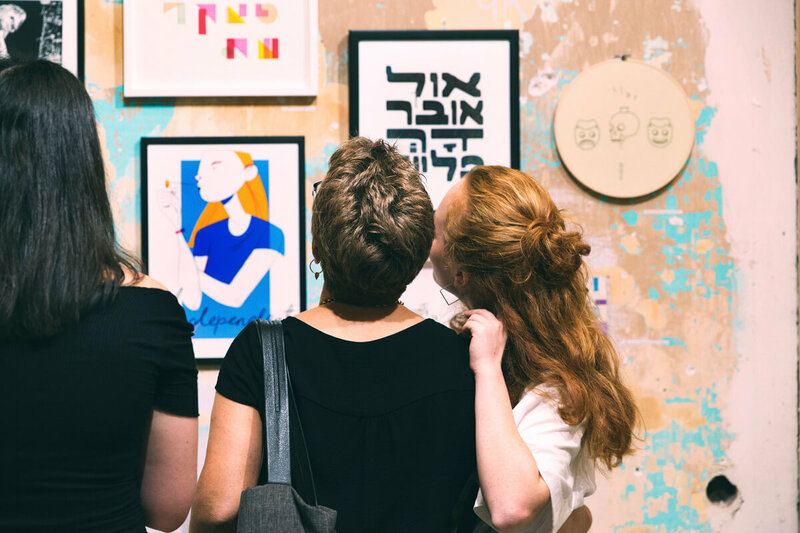 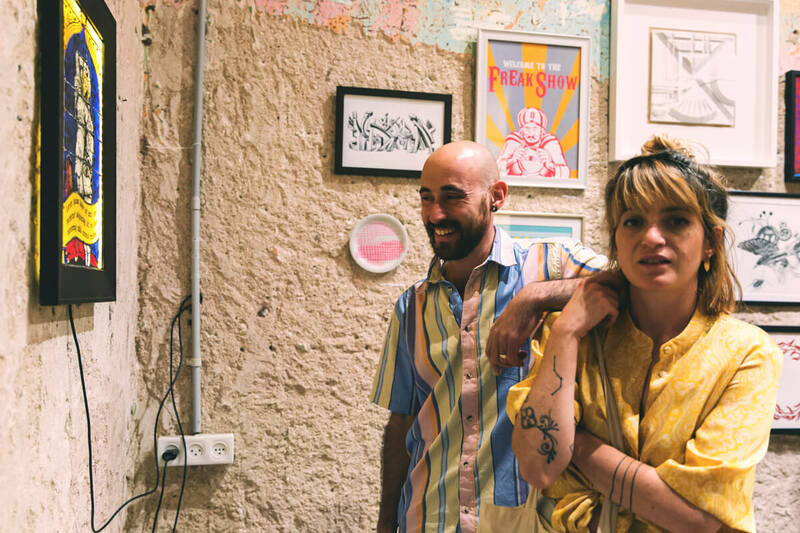 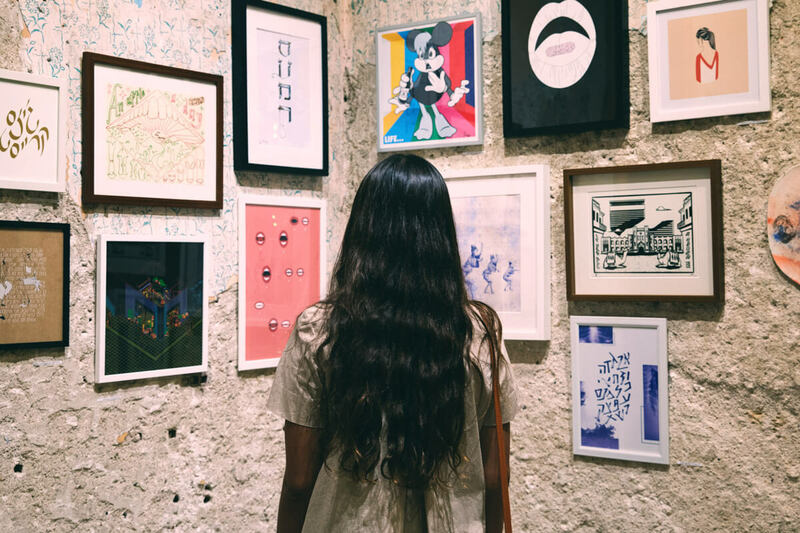 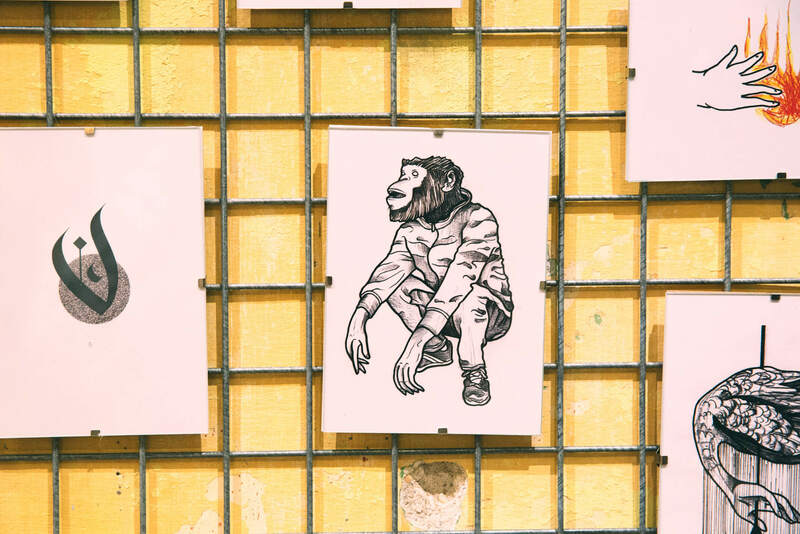 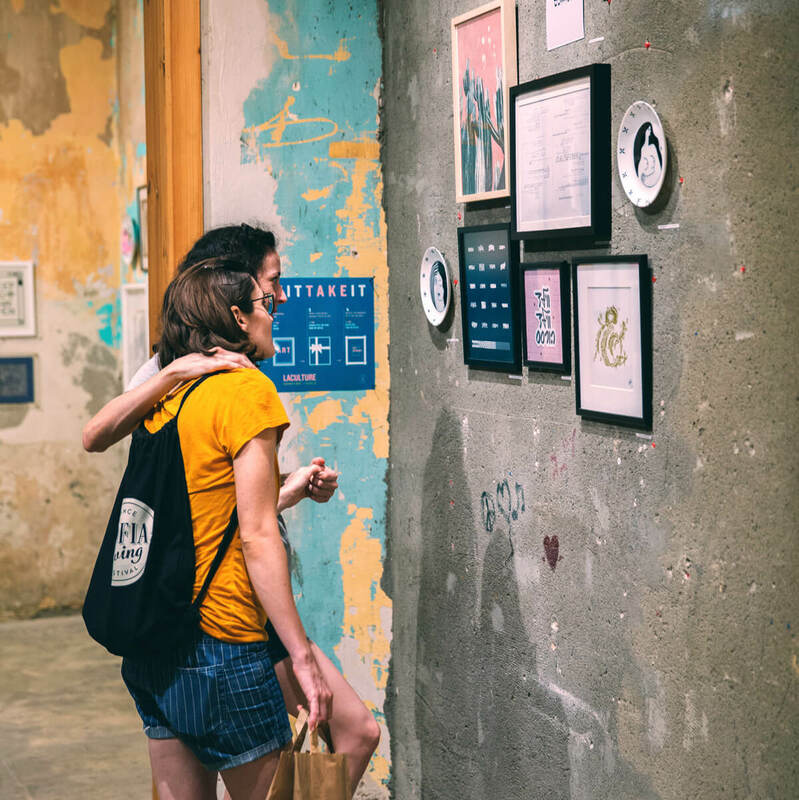 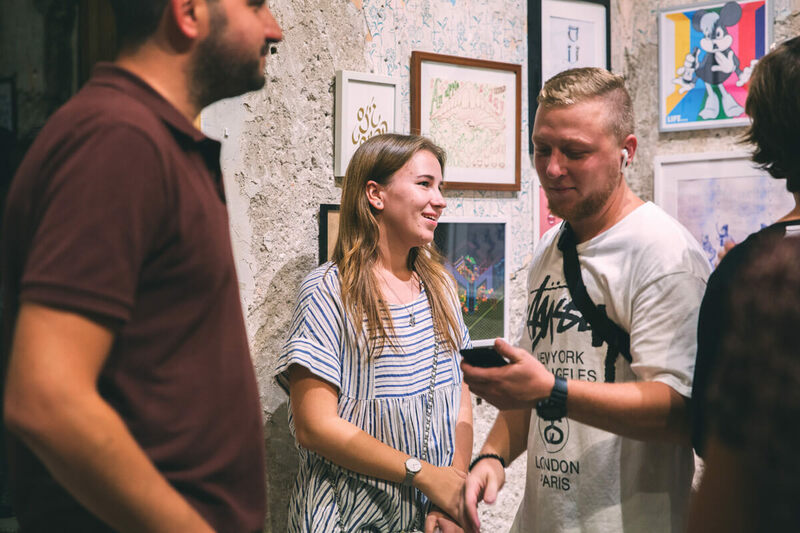 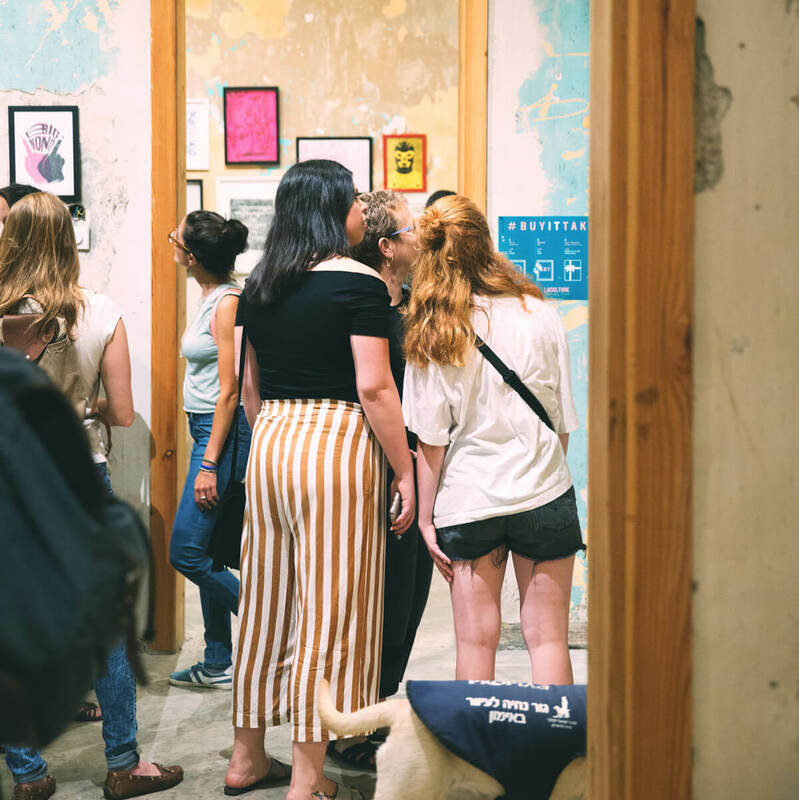 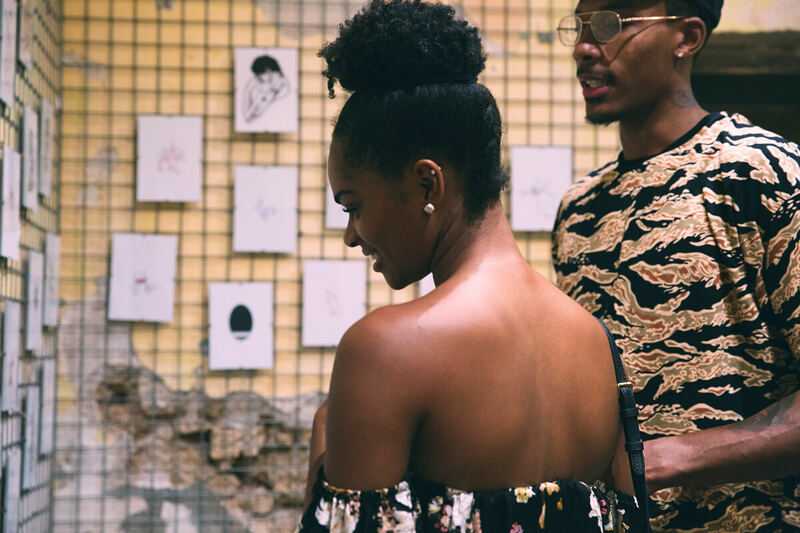 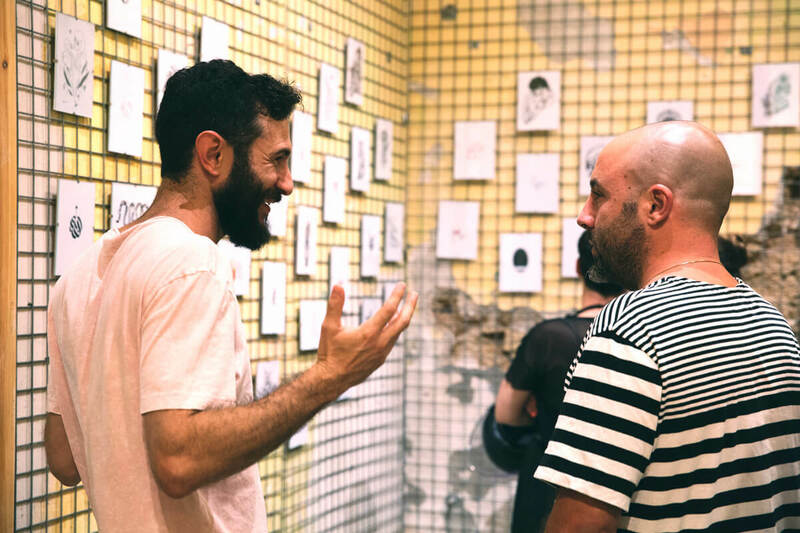 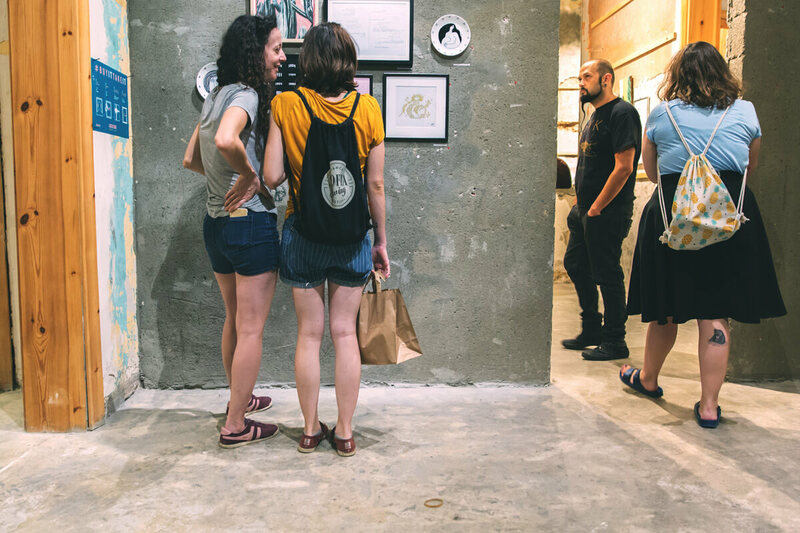 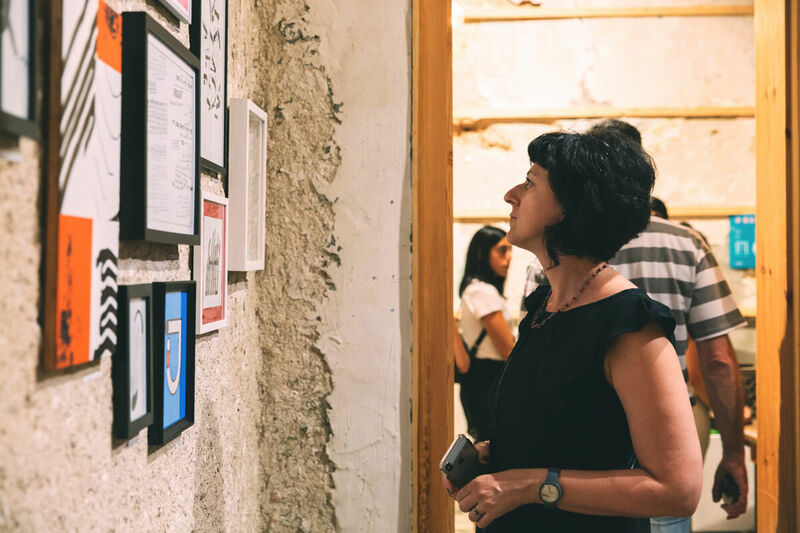 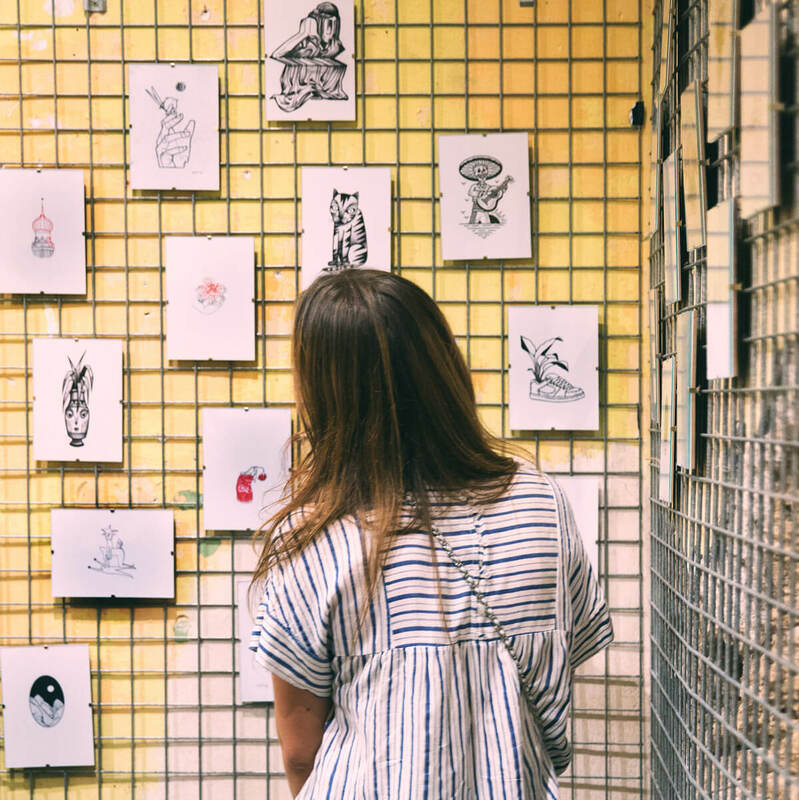 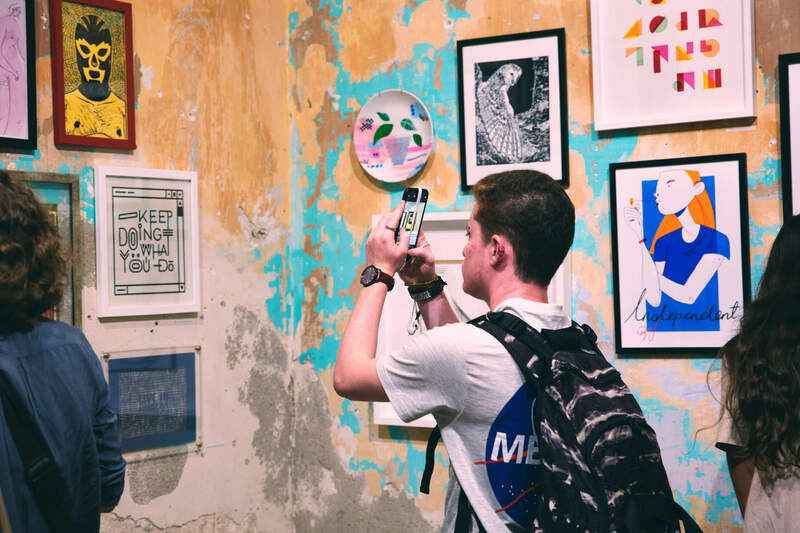 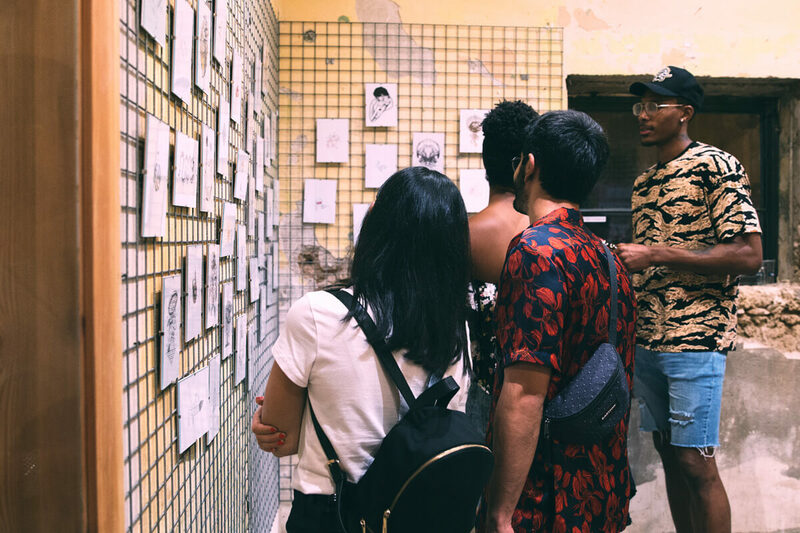 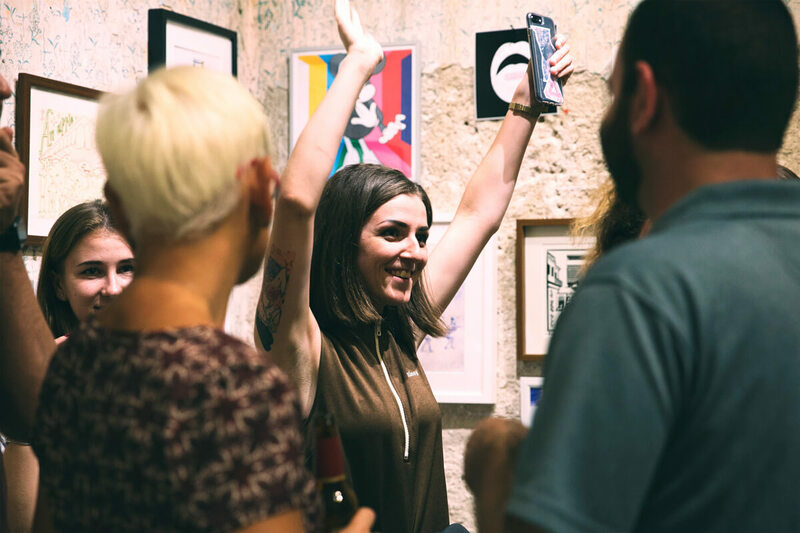 In addition to works of art, we presented 40 original “Flash art pieces” [tattoo designs] that were made especially for the exhibition by 10 of the best tattoo artists that Tel Aviv has to offer. 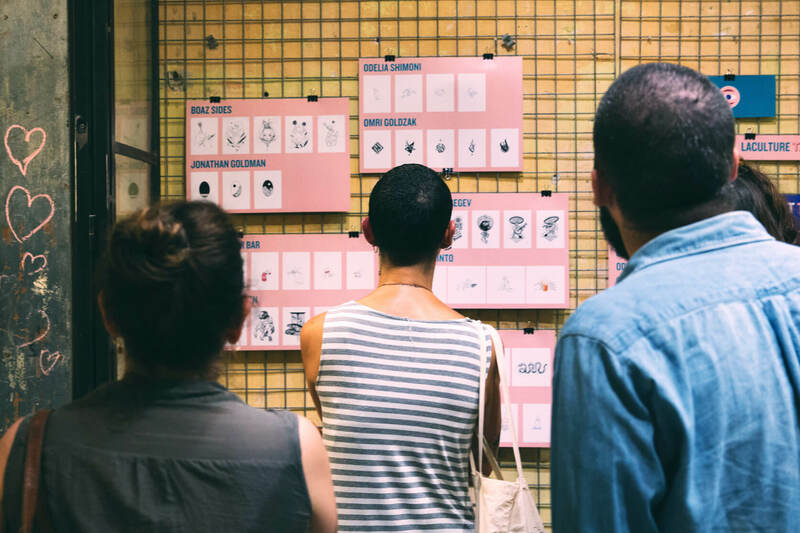 Visitors were able to buy tattoos in the exhibition, just like they buy a piece of art.